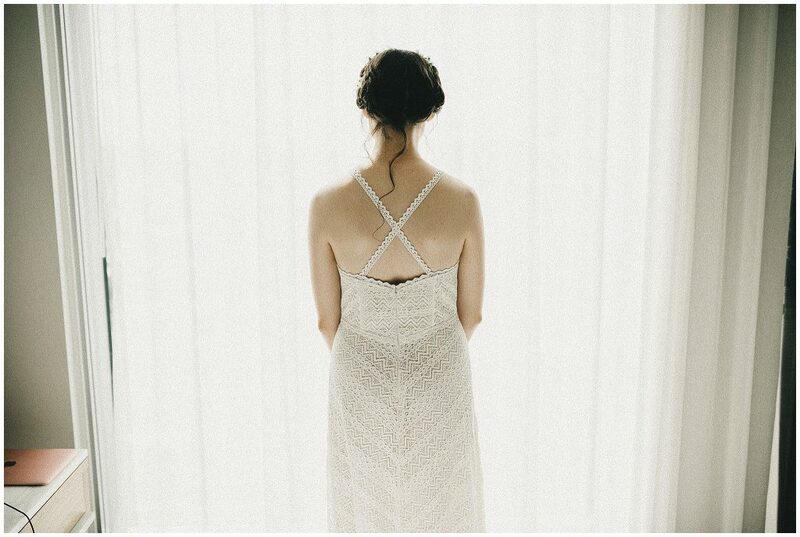 One of my absolute favorites is getting the opportunity to photograph small intimate weddings in places that aren’t your typical wedding venue. 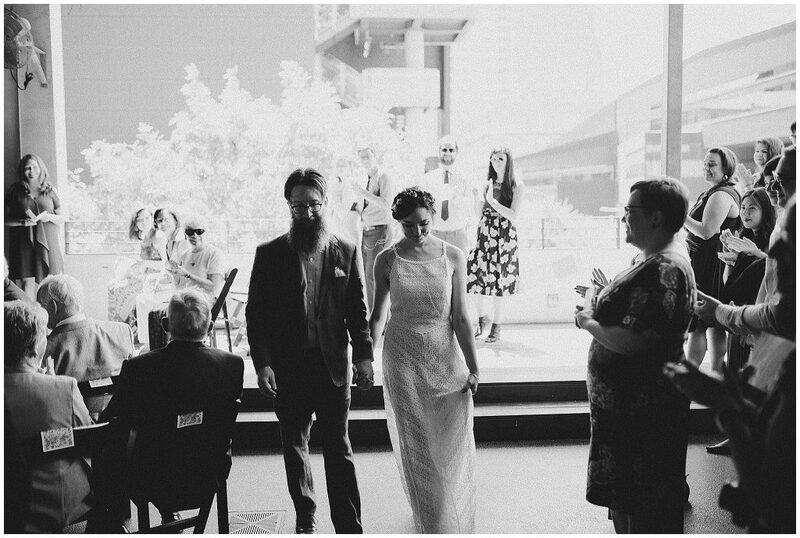 However the uniqueness of this wedding started way before we even got to the main venue. 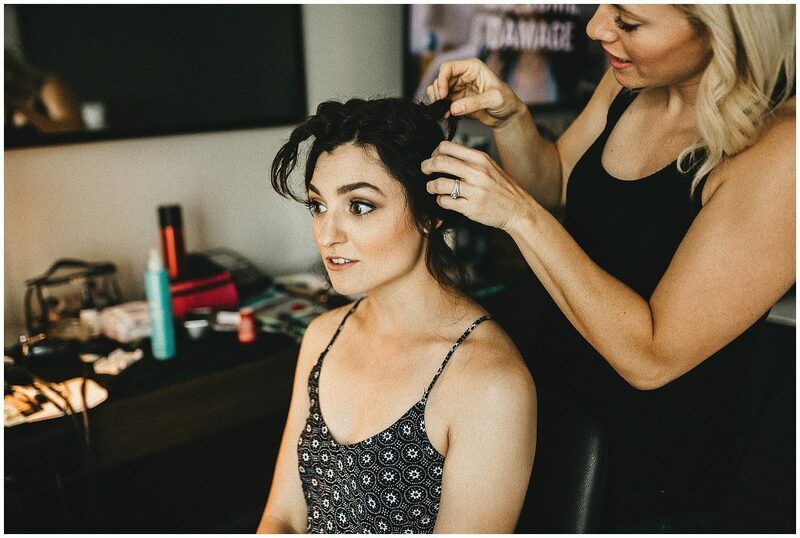 So lets dive into that just a little bit before we get to the images. 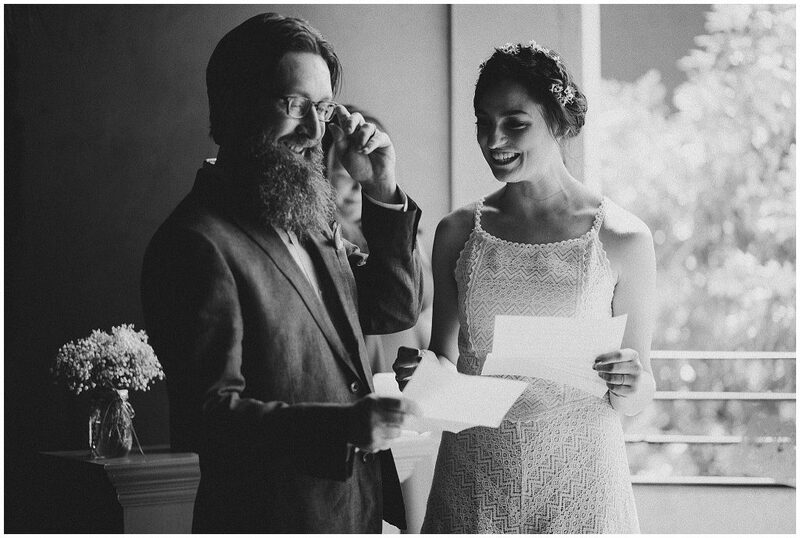 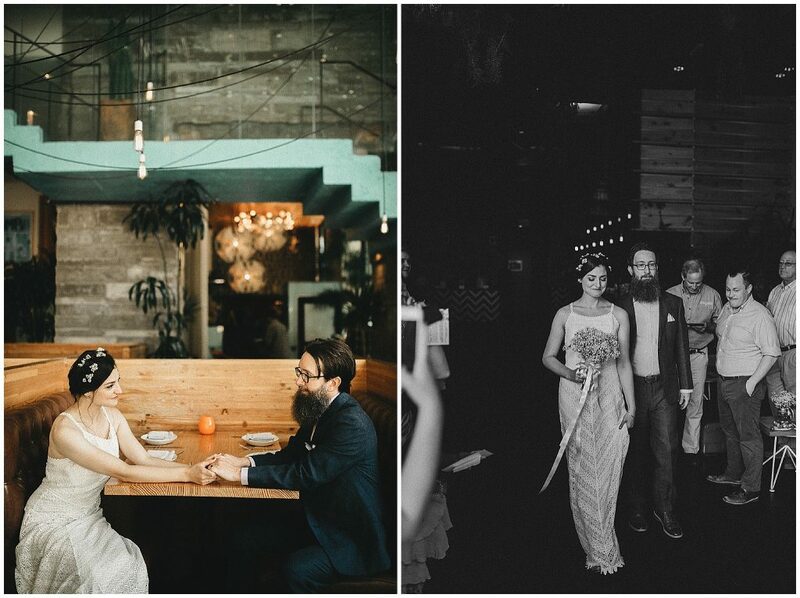 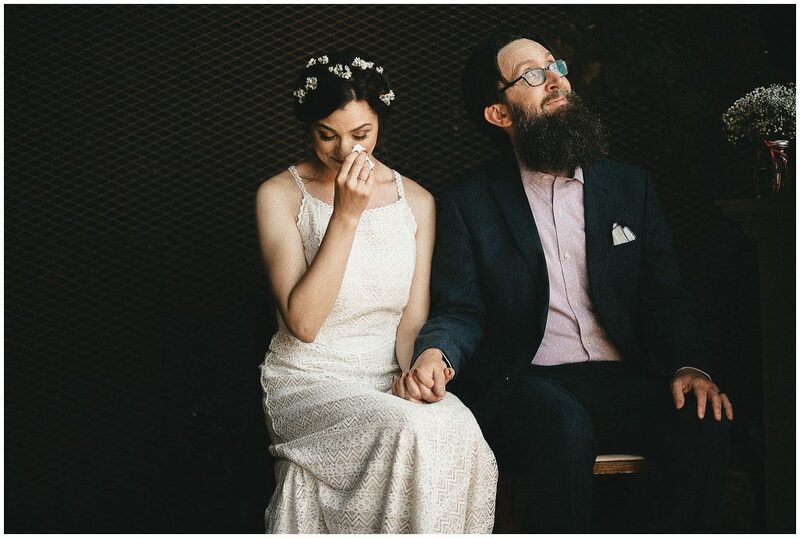 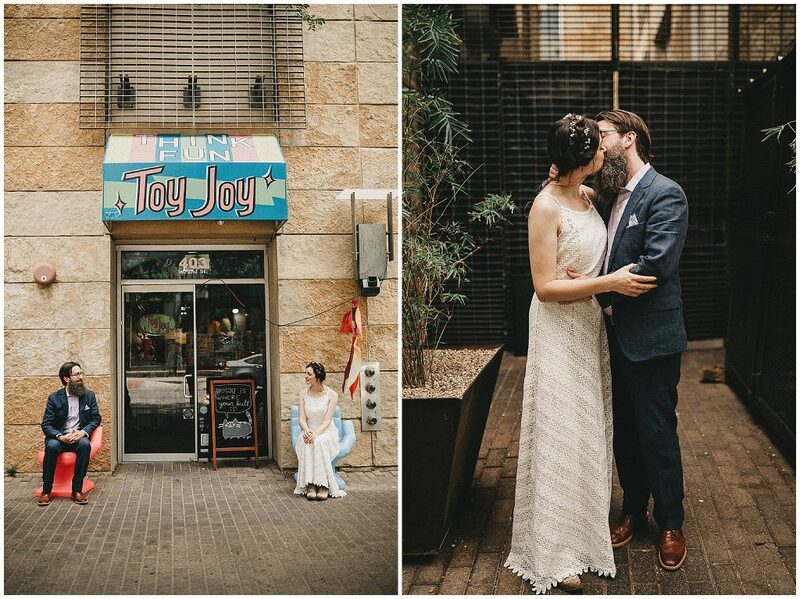 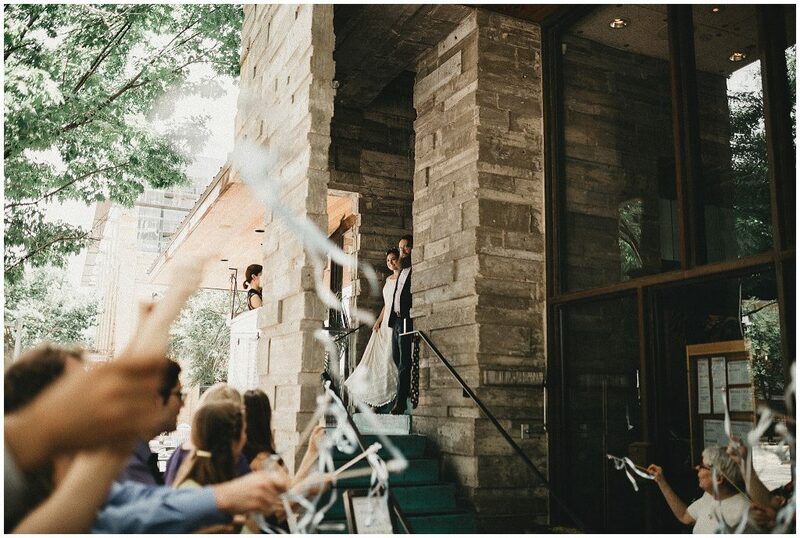 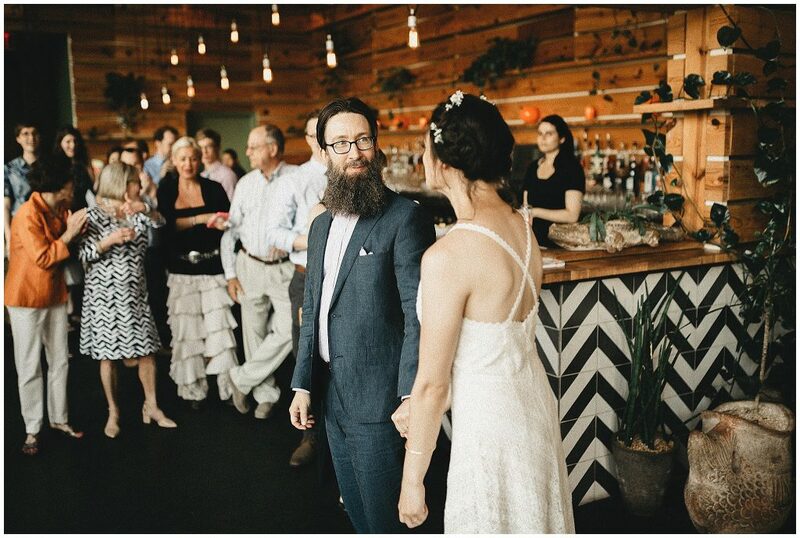 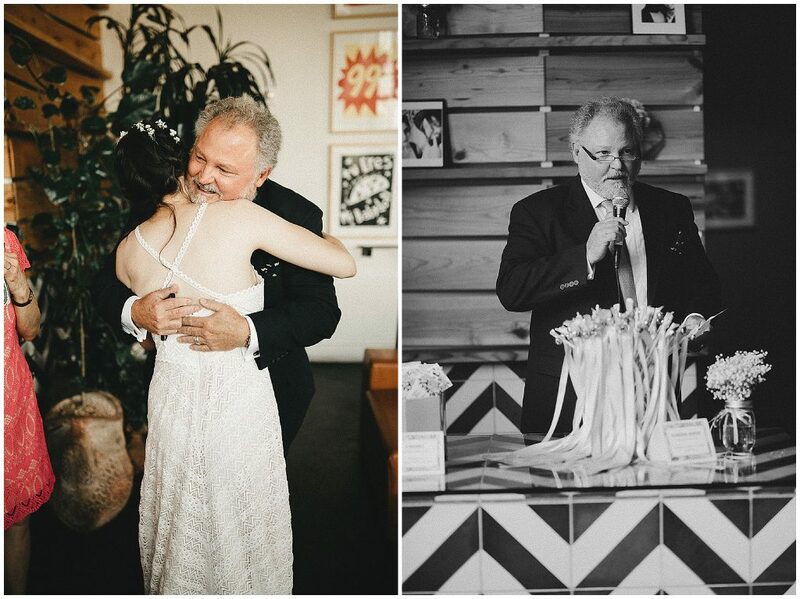 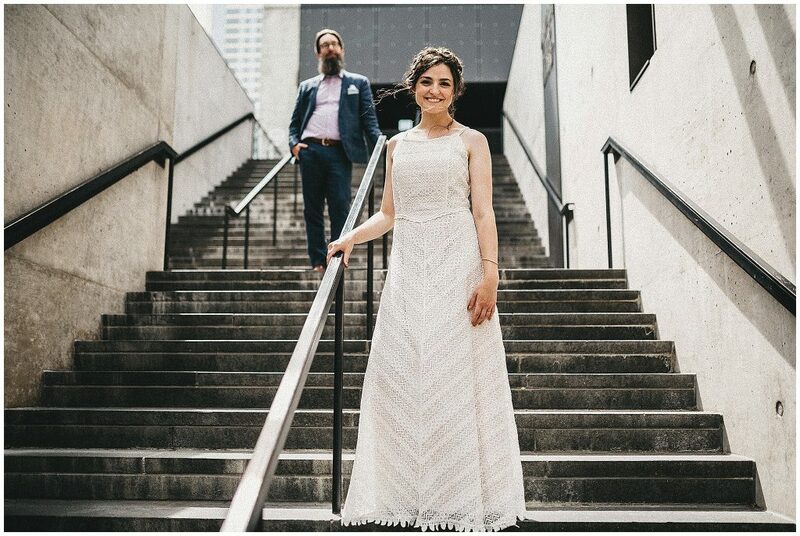 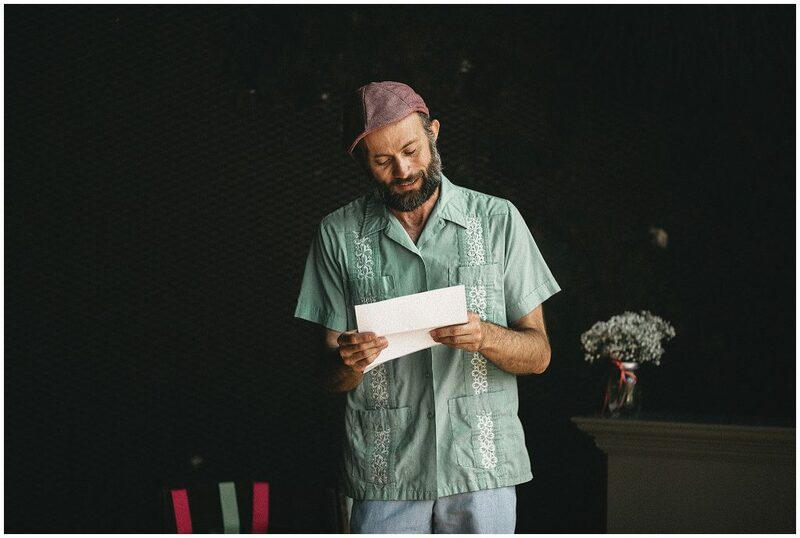 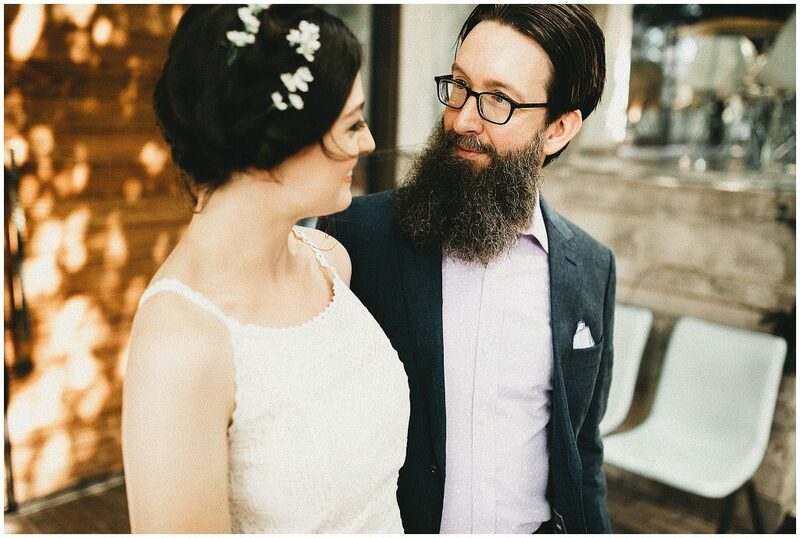 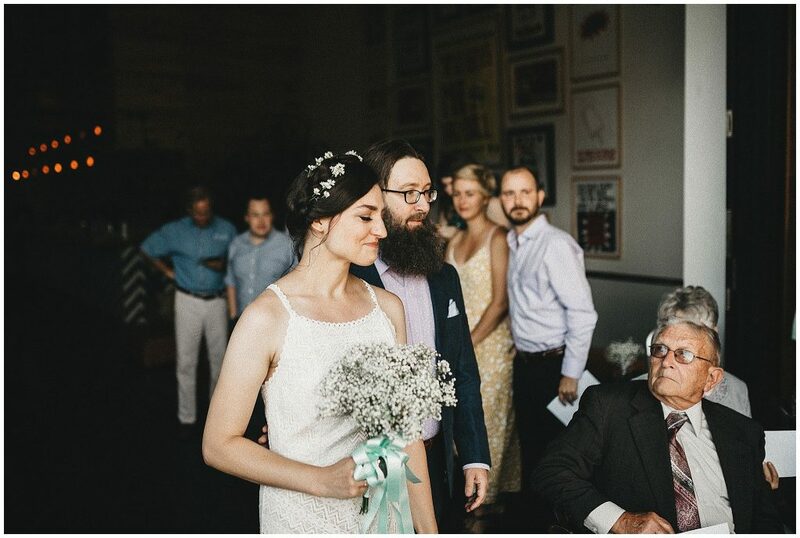 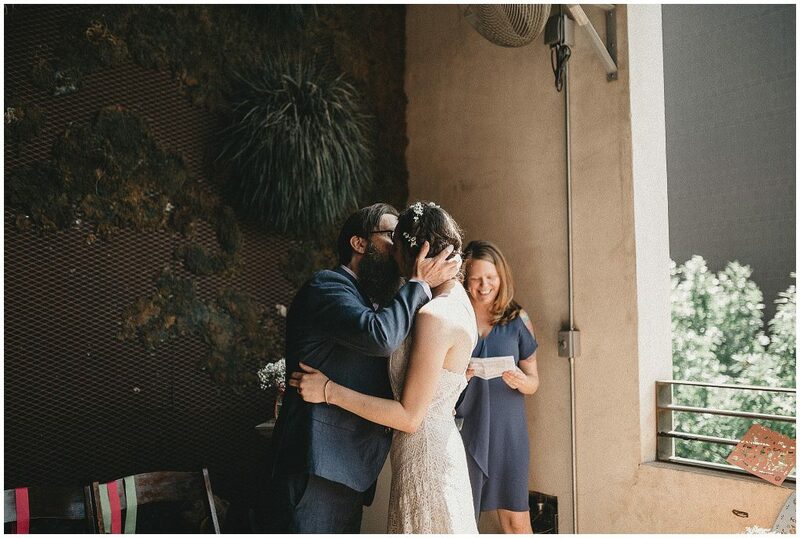 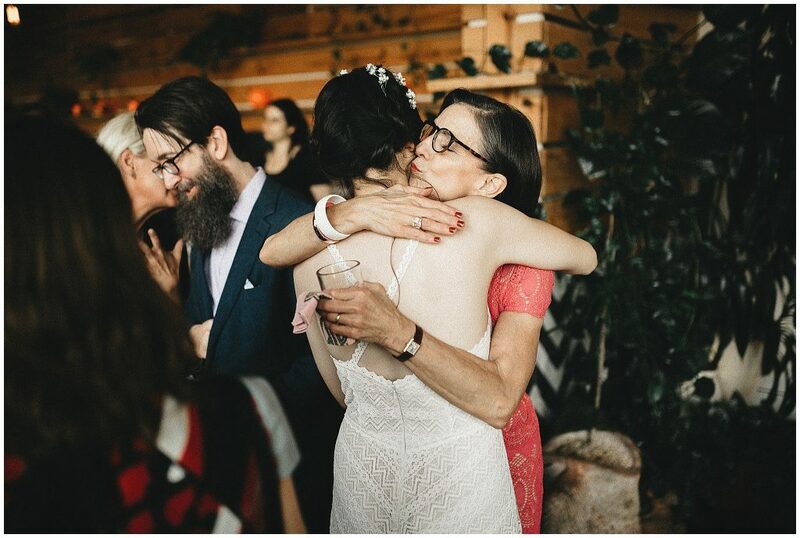 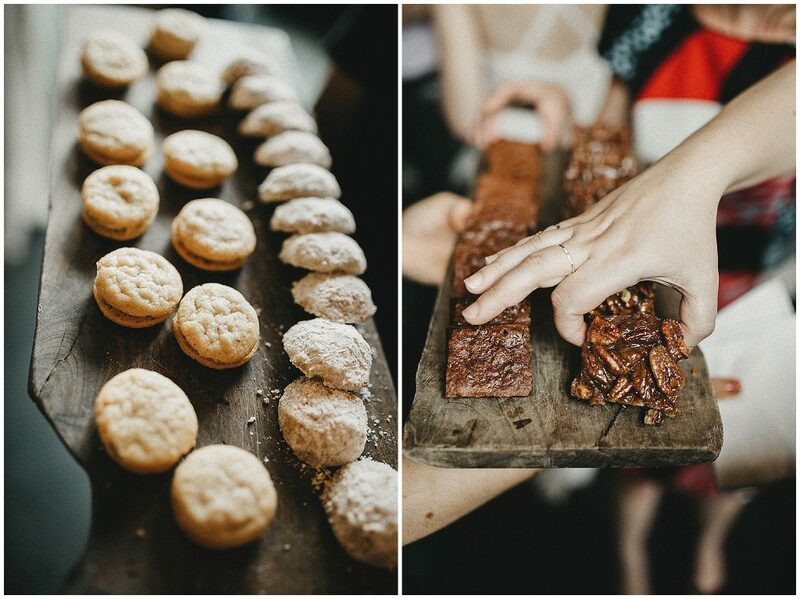 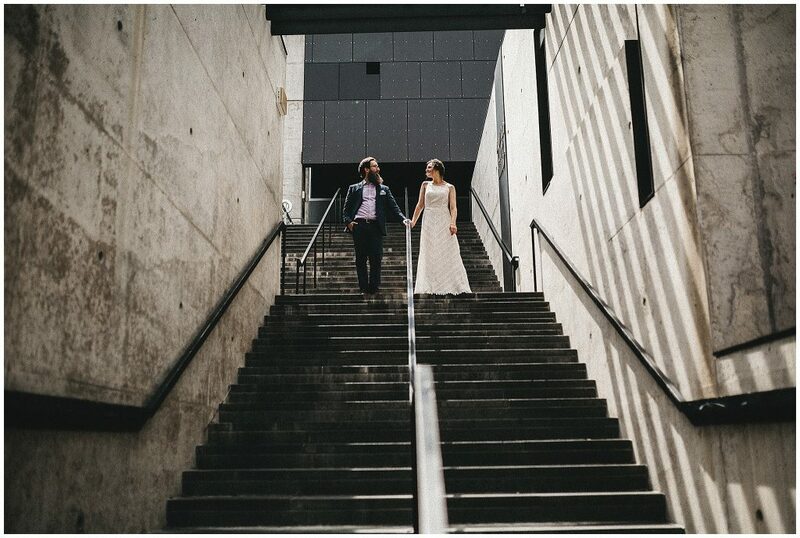 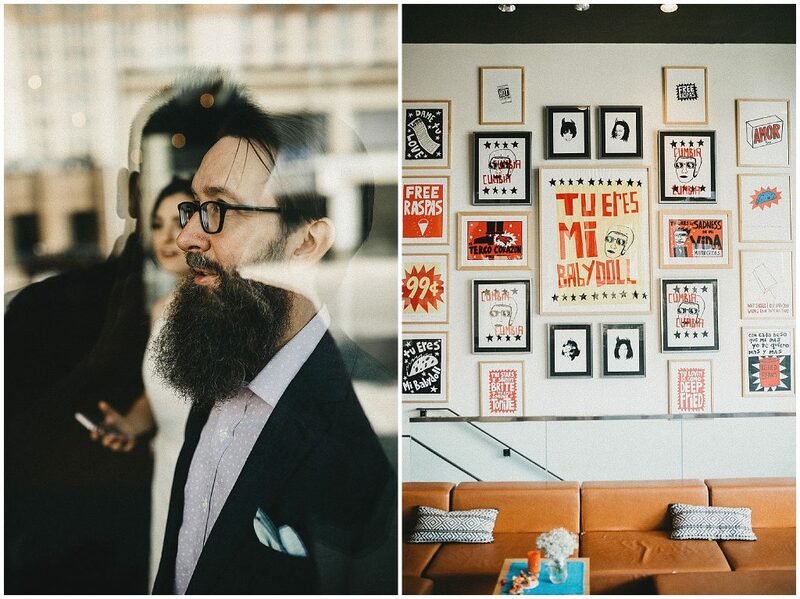 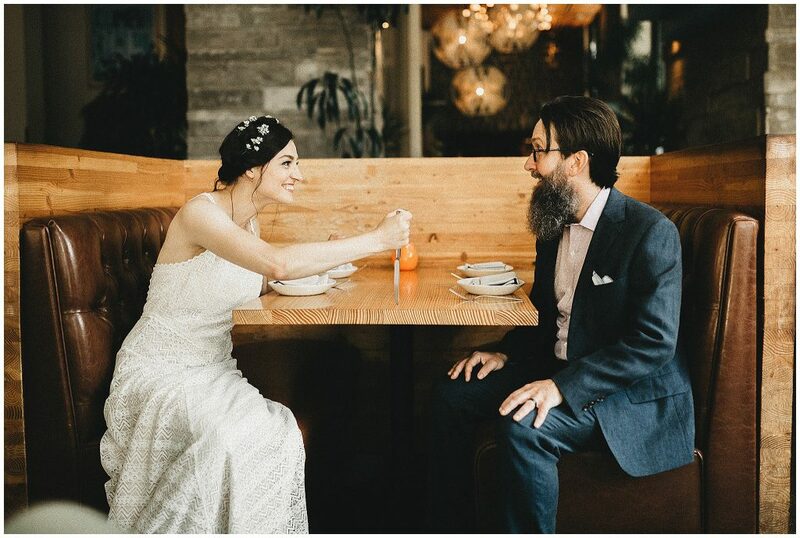 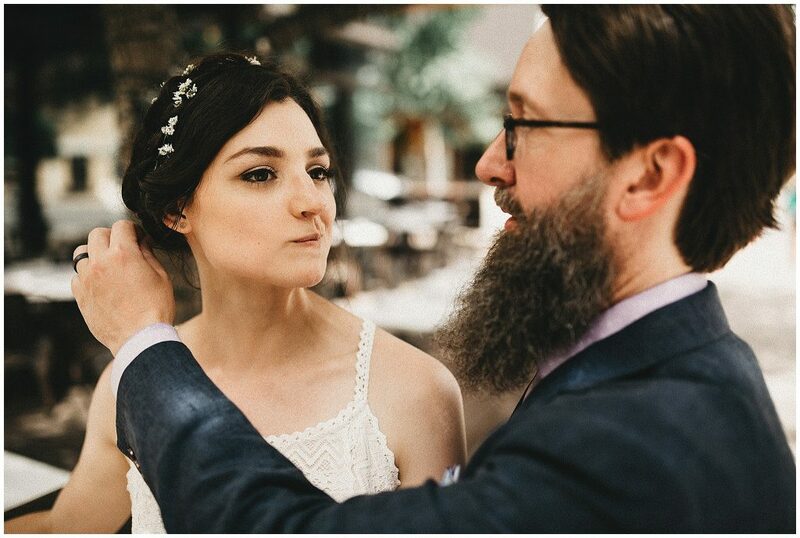 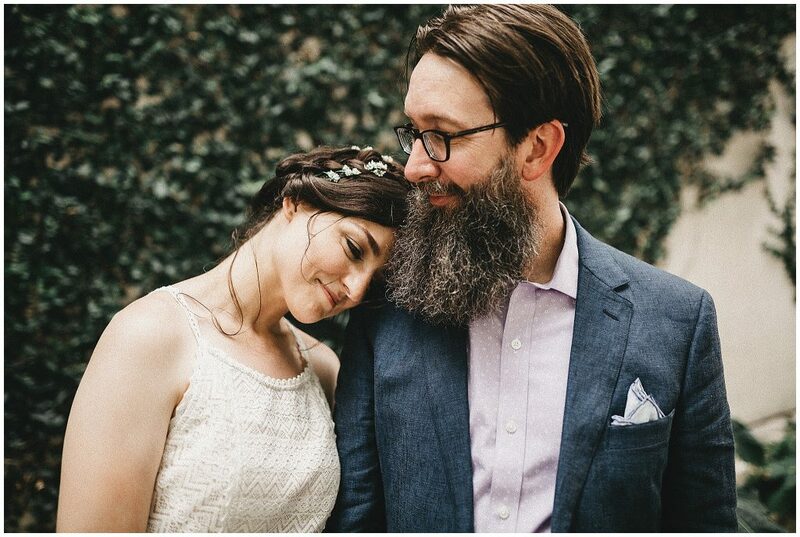 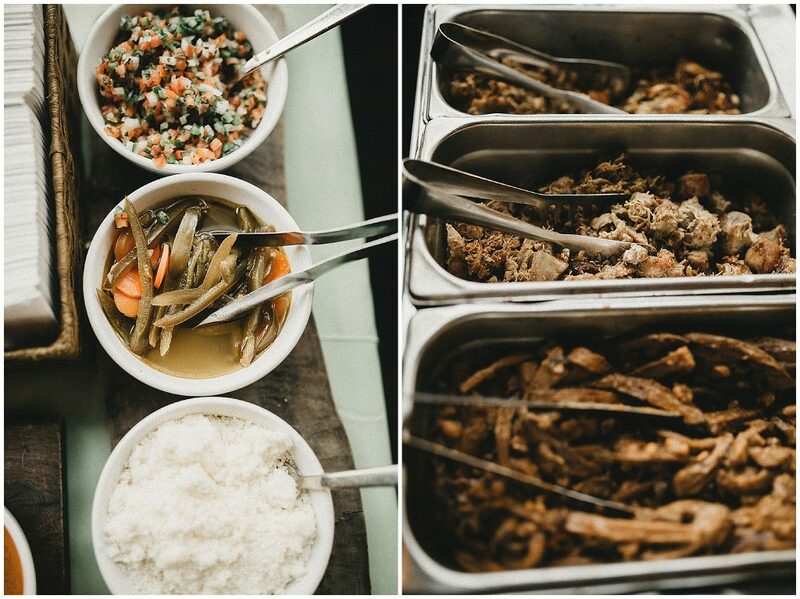 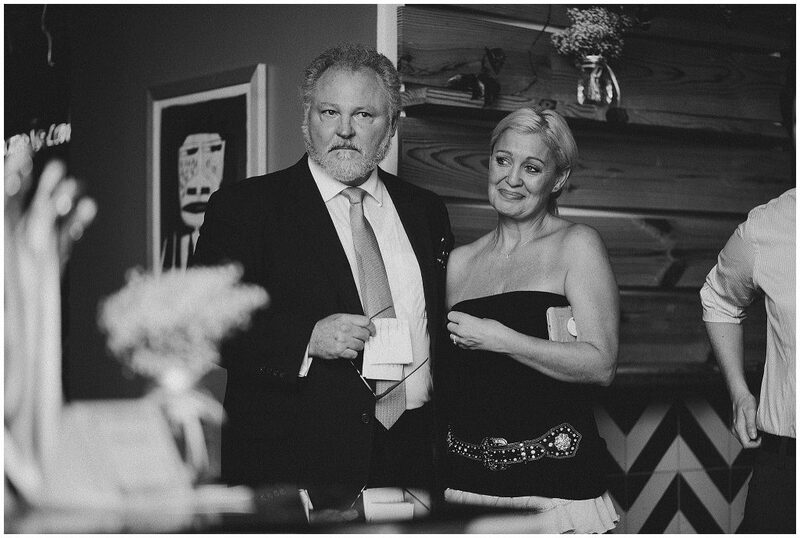 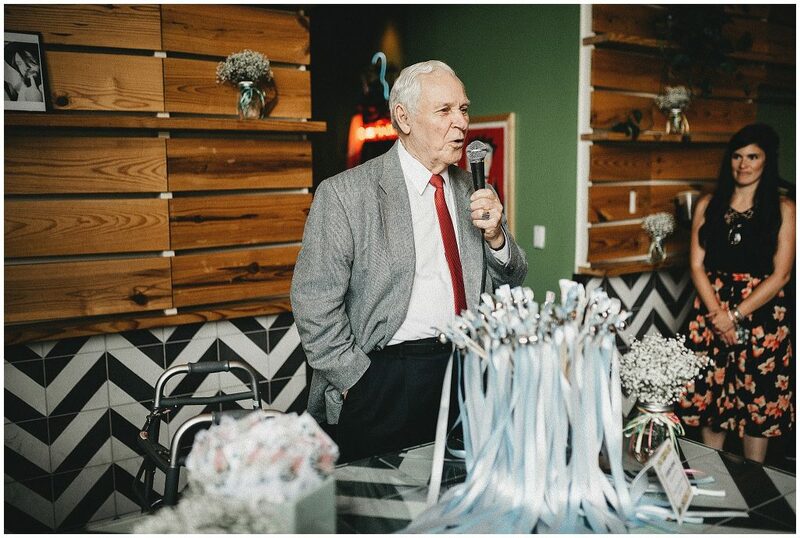 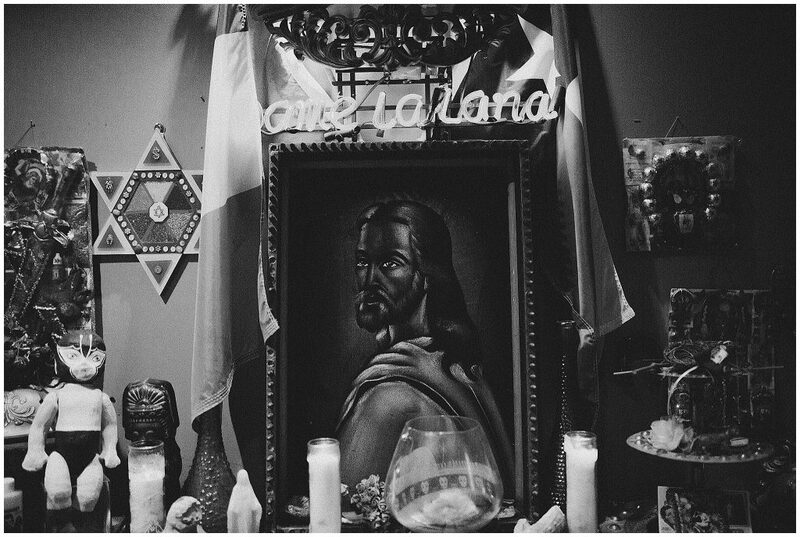 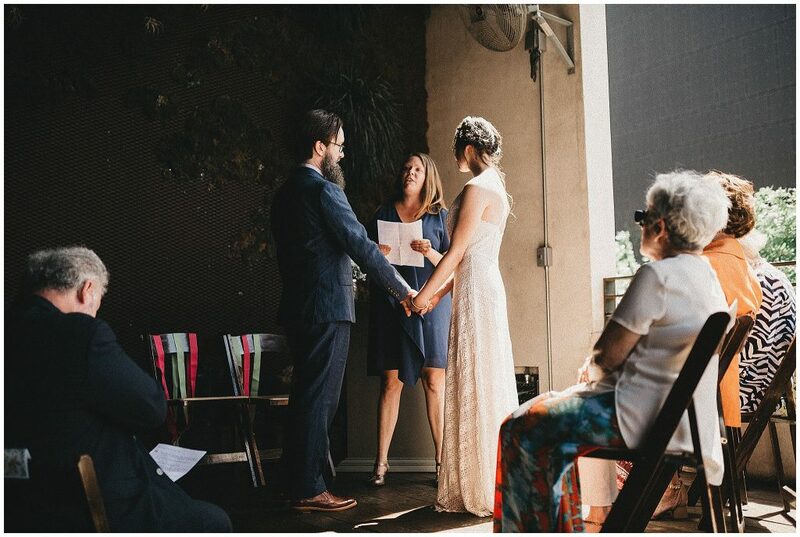 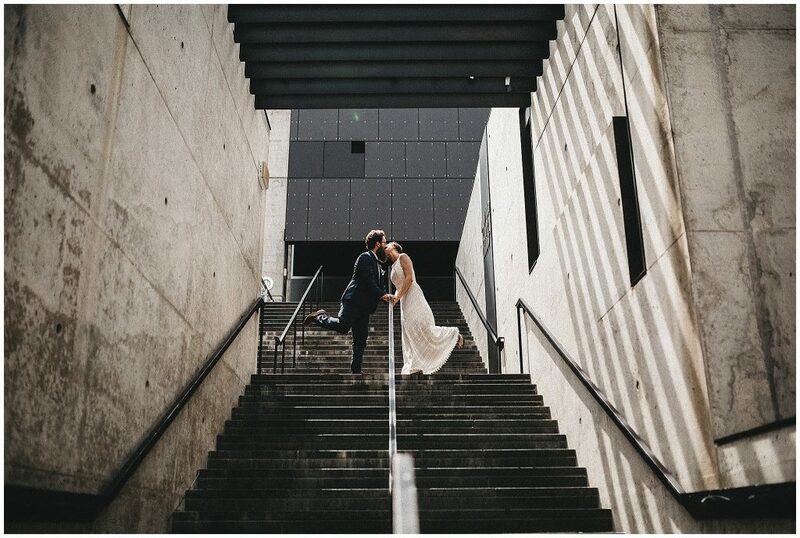 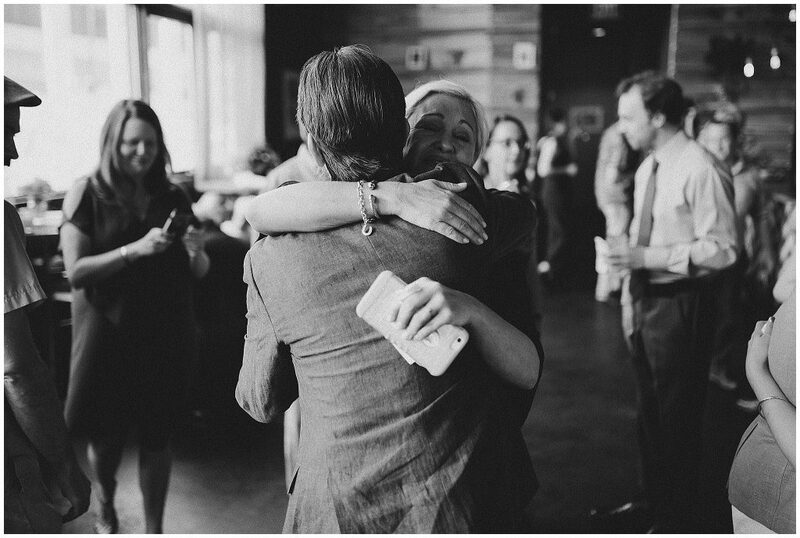 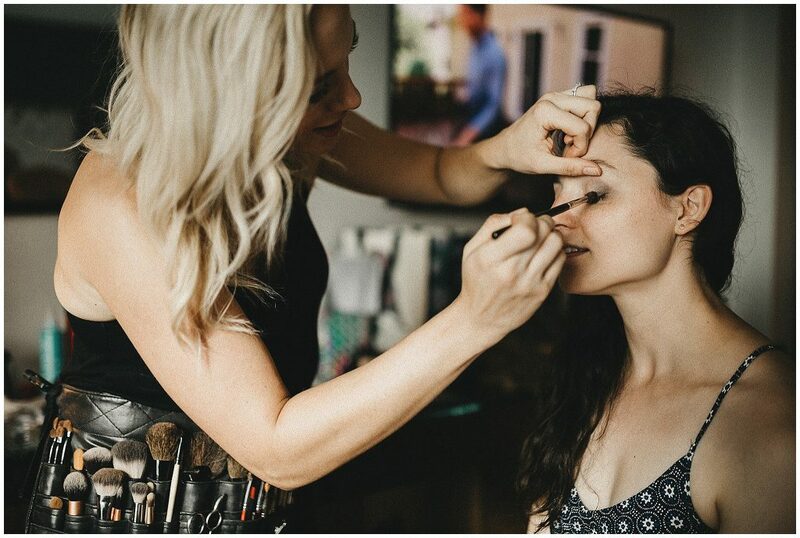 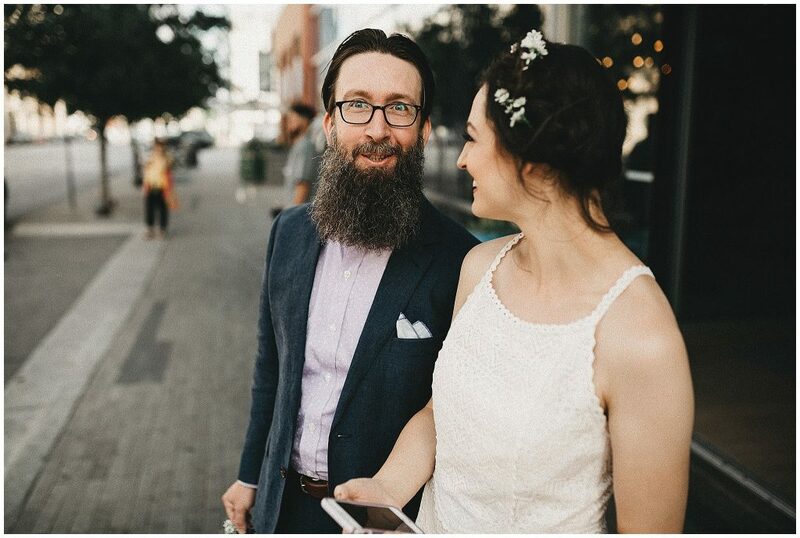 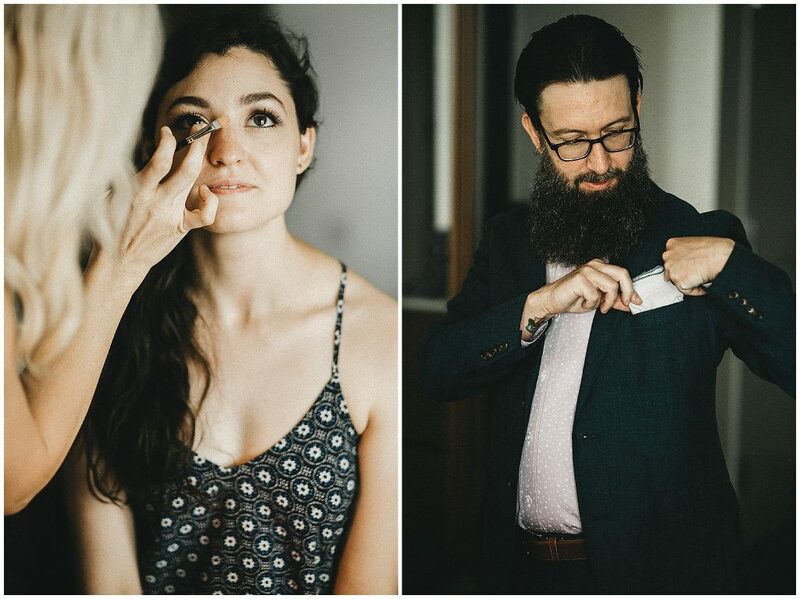 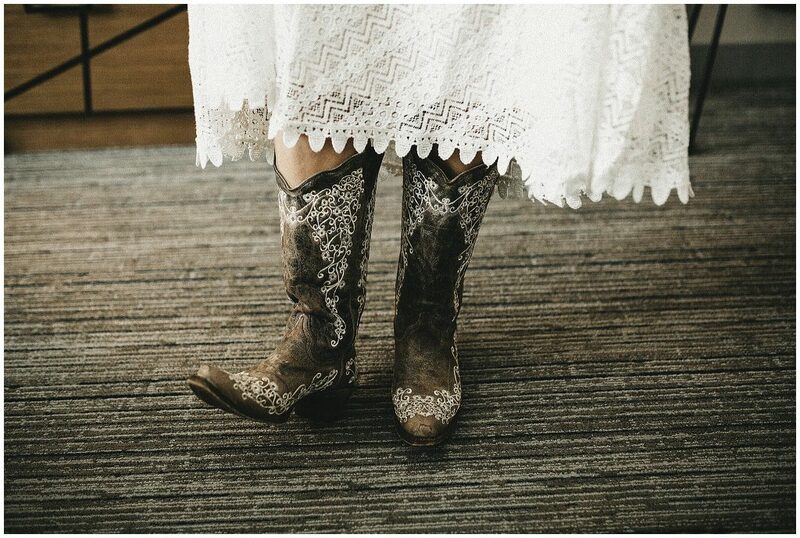 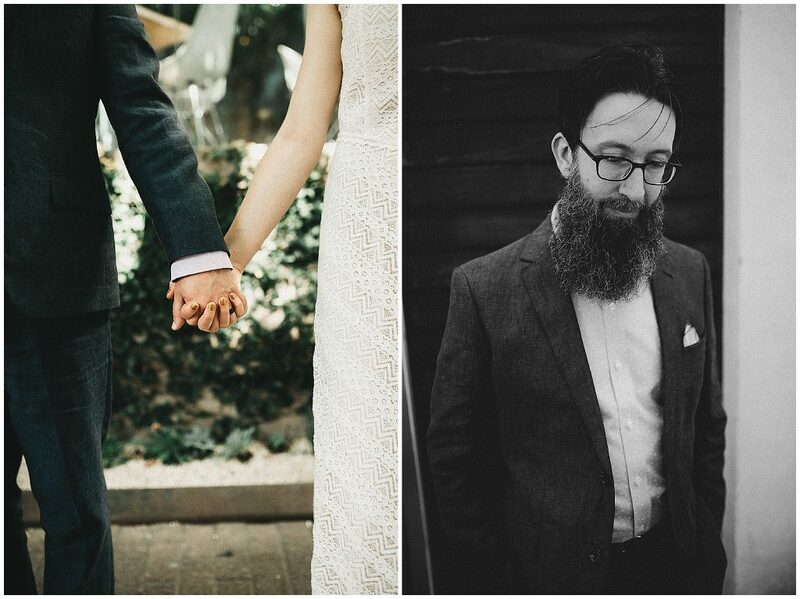 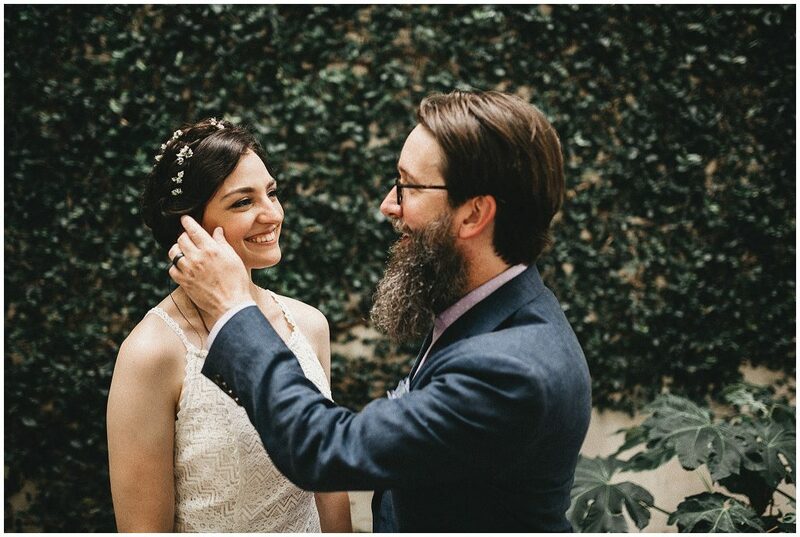 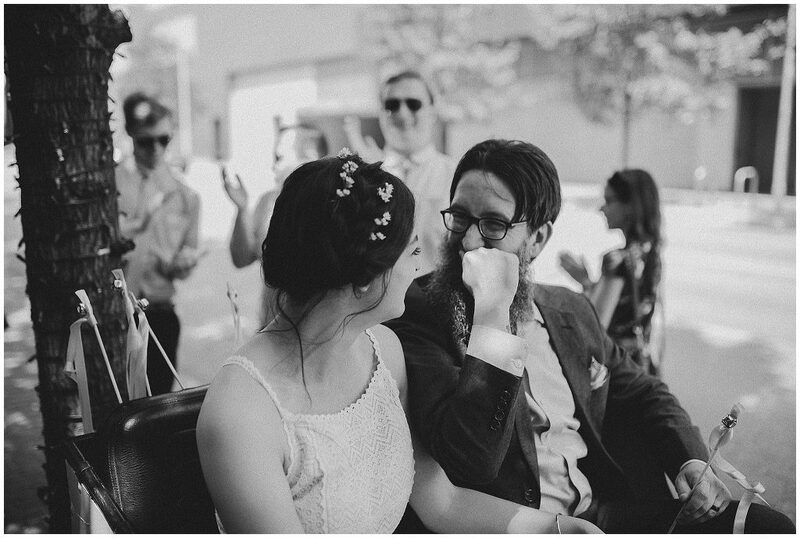 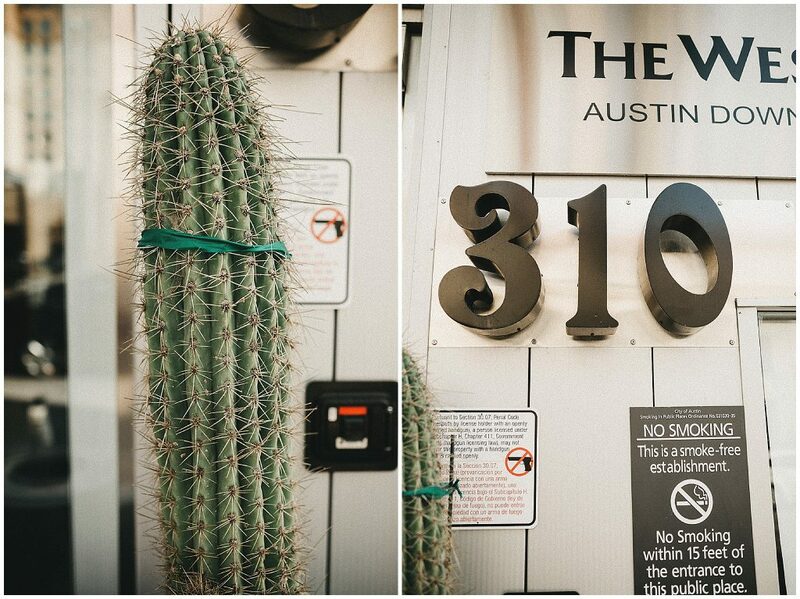 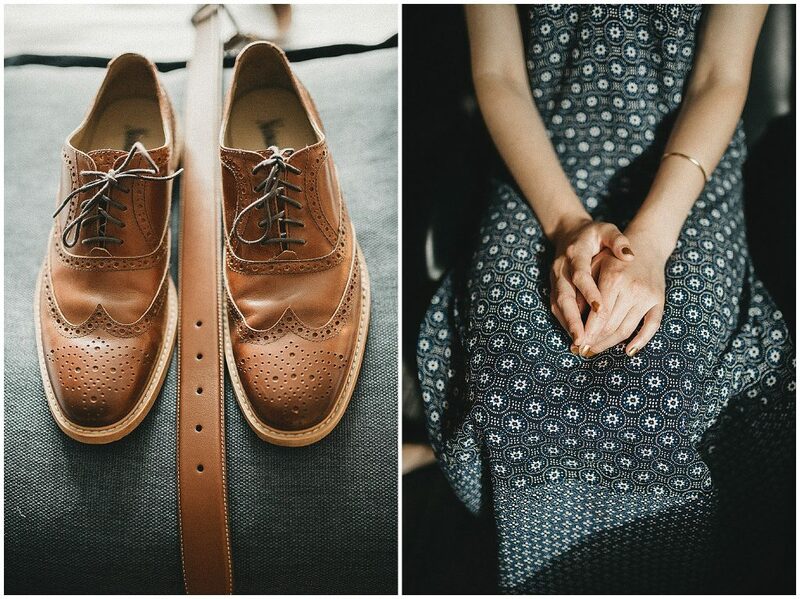 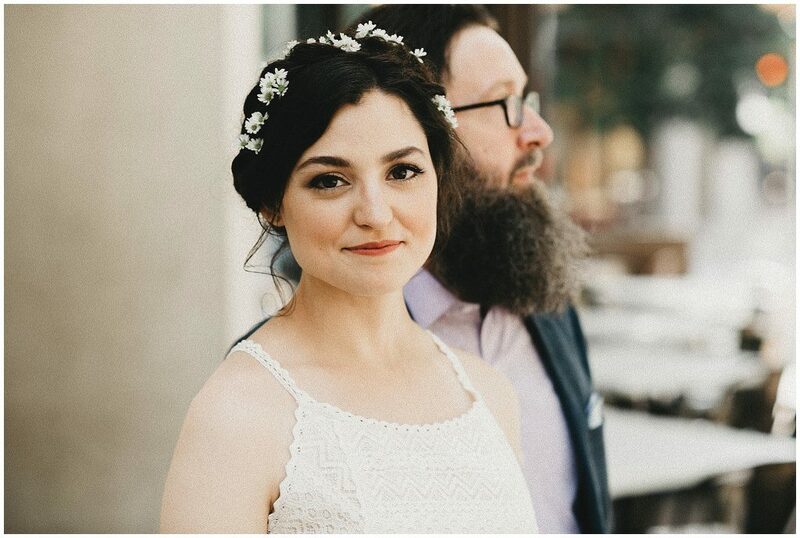 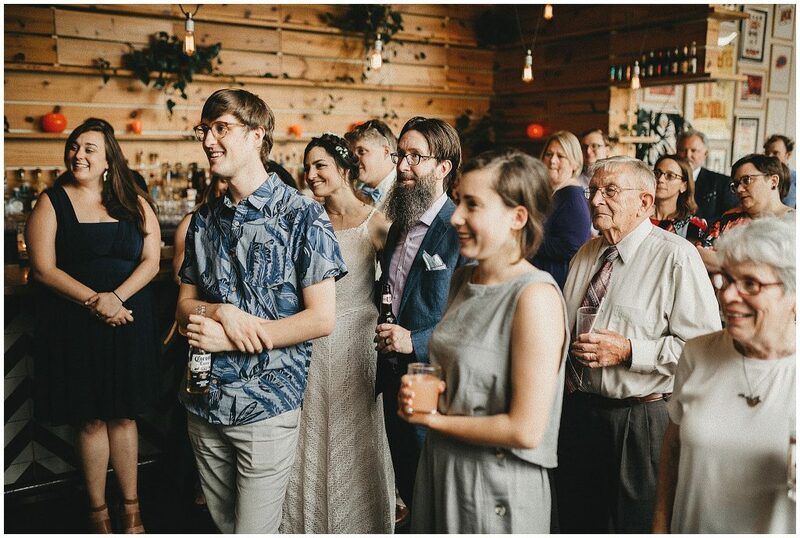 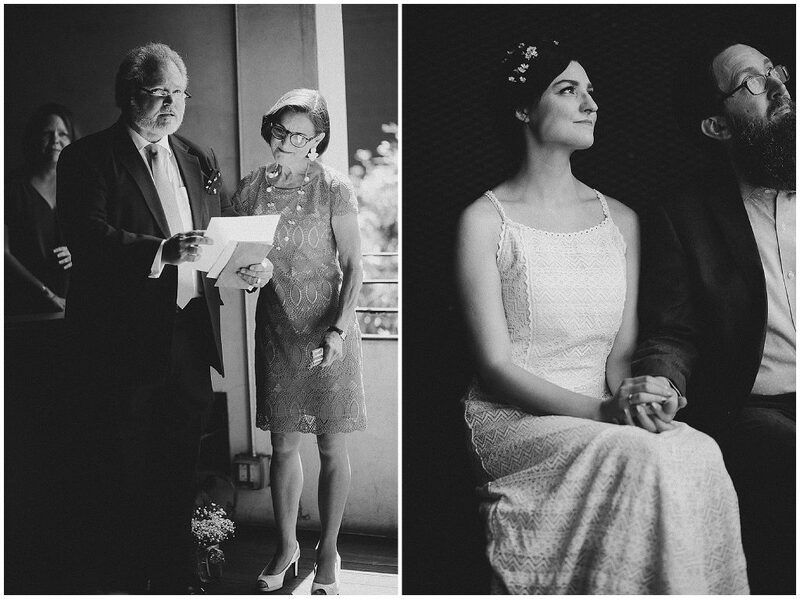 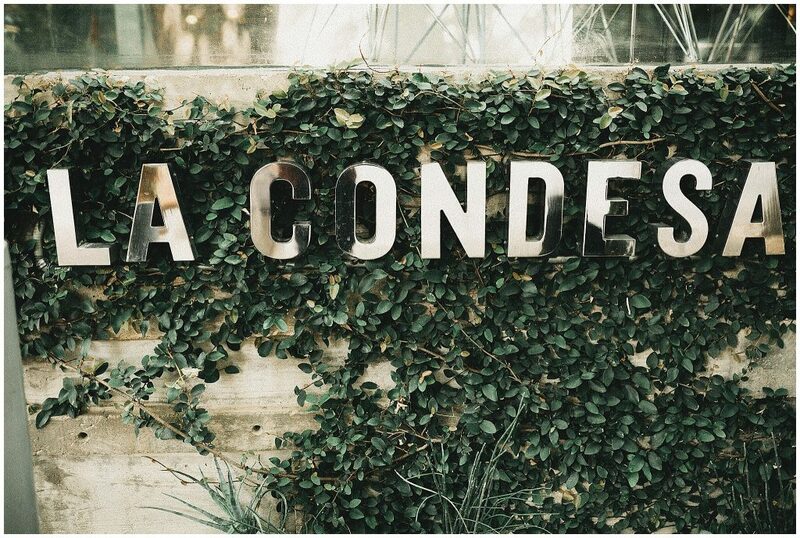 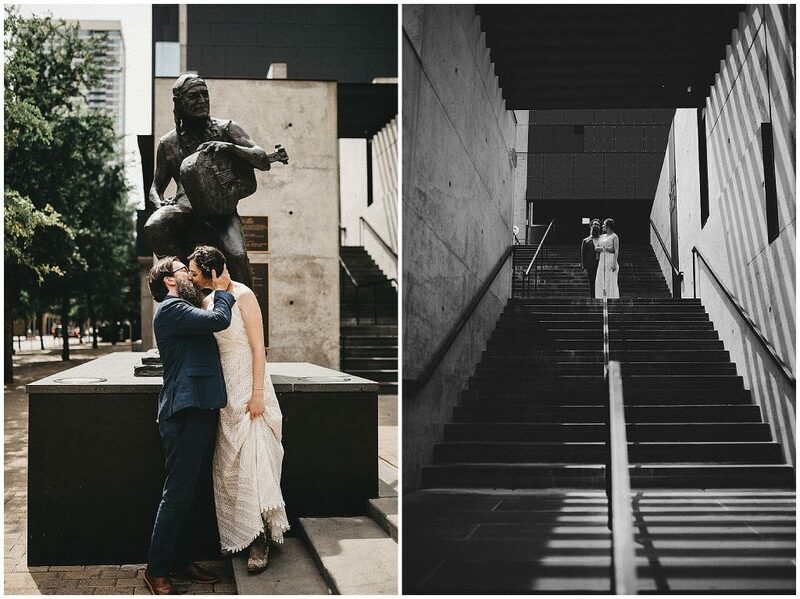 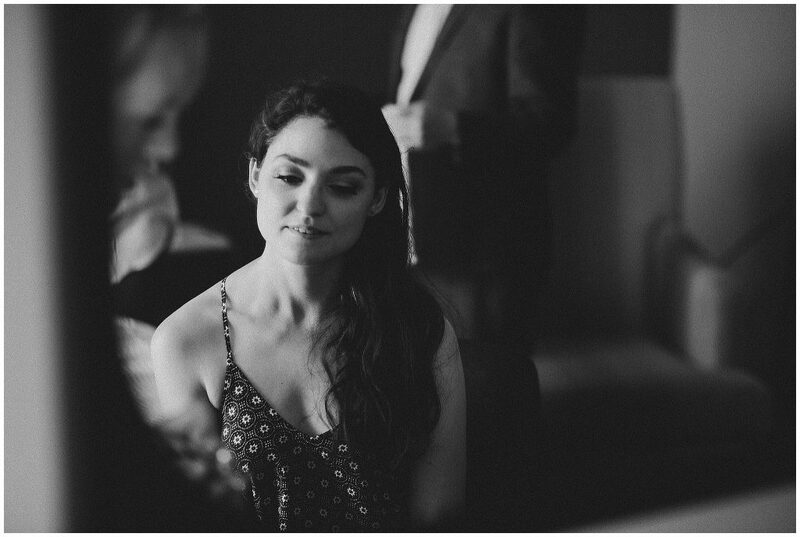 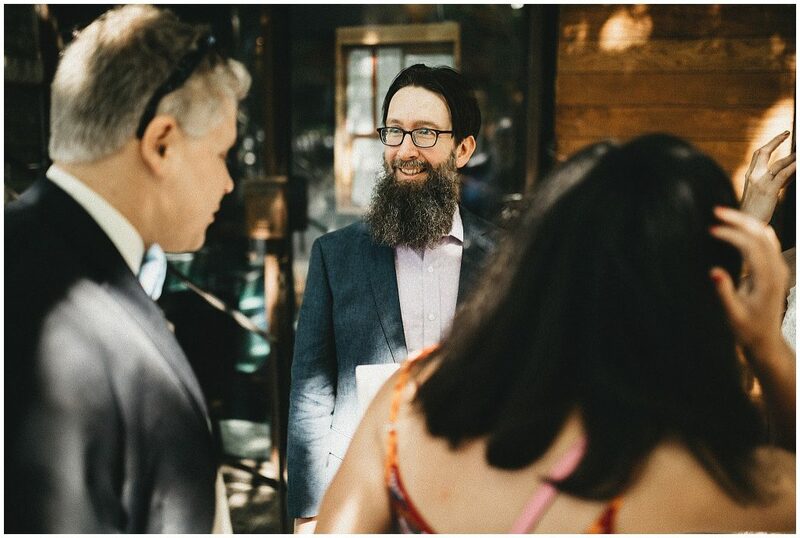 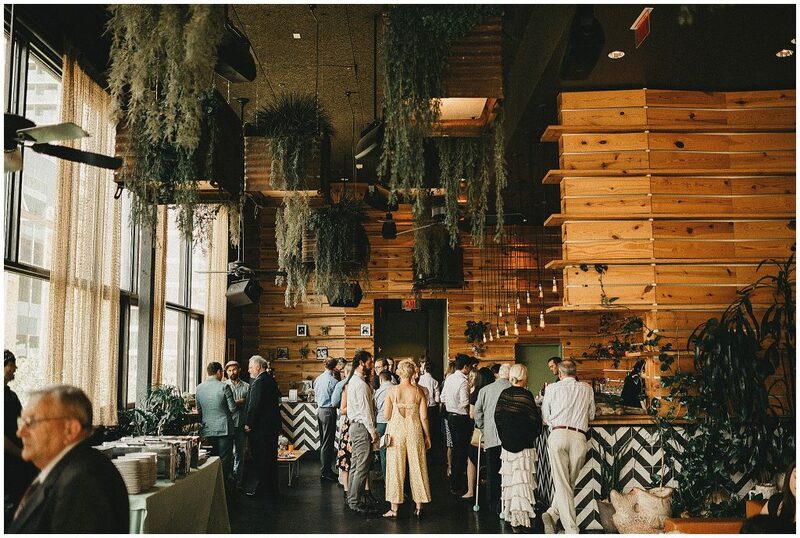 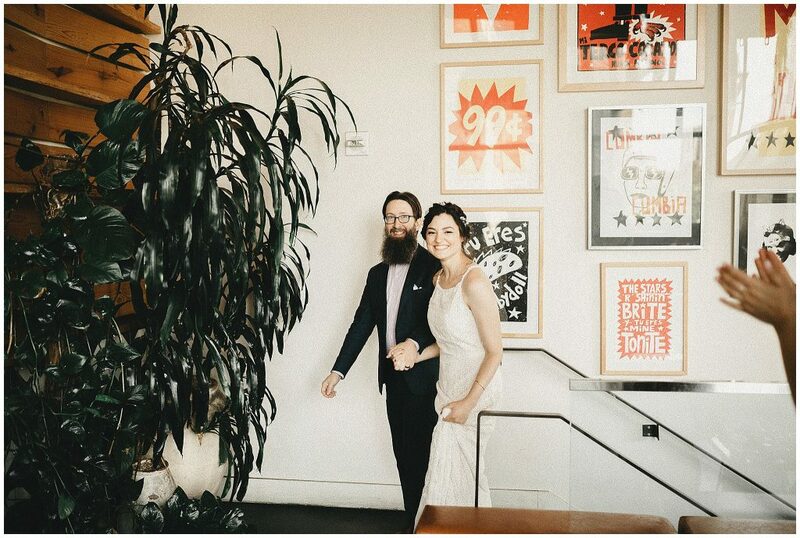 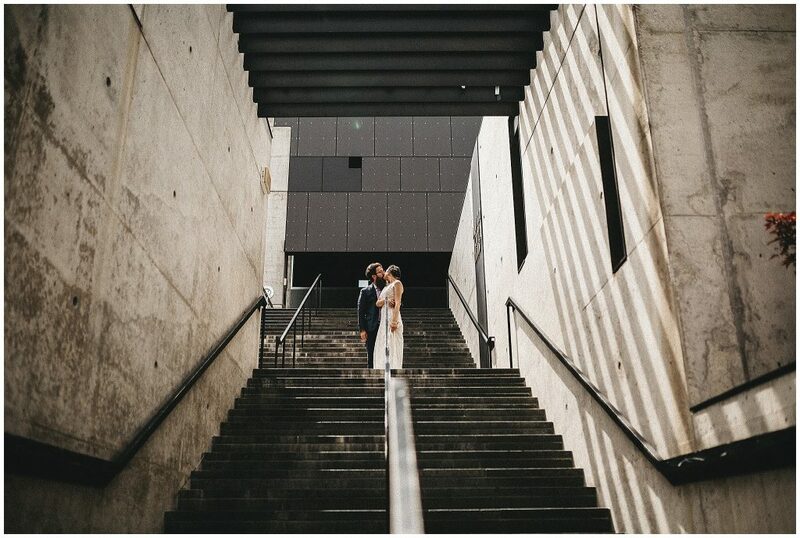 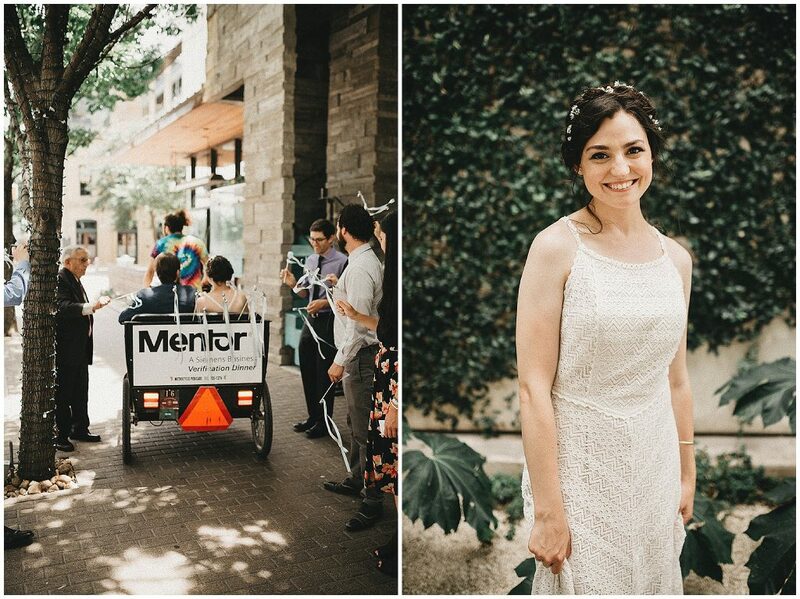 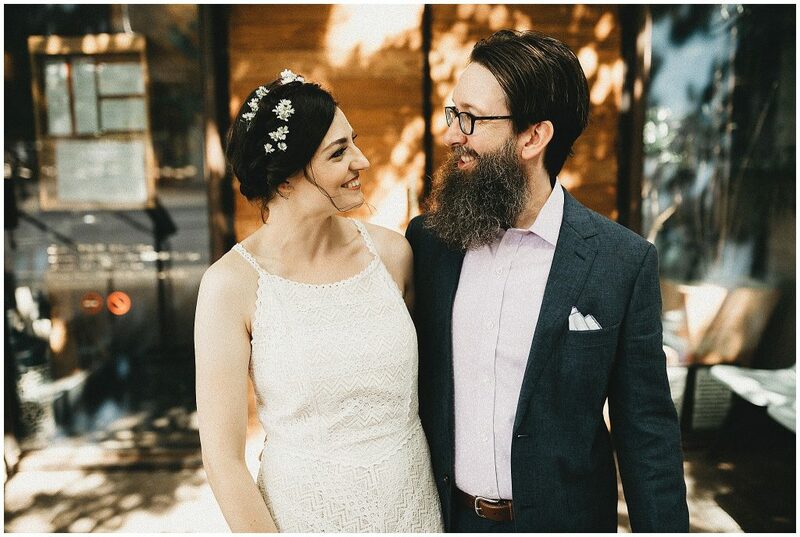 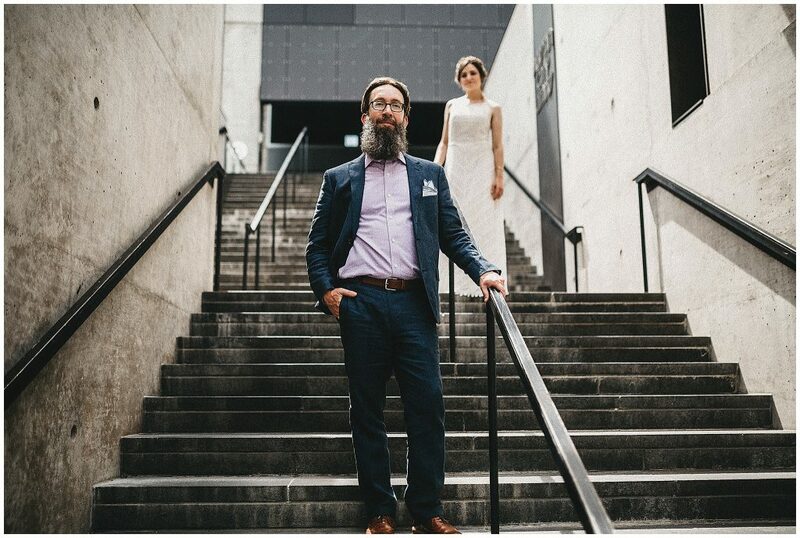 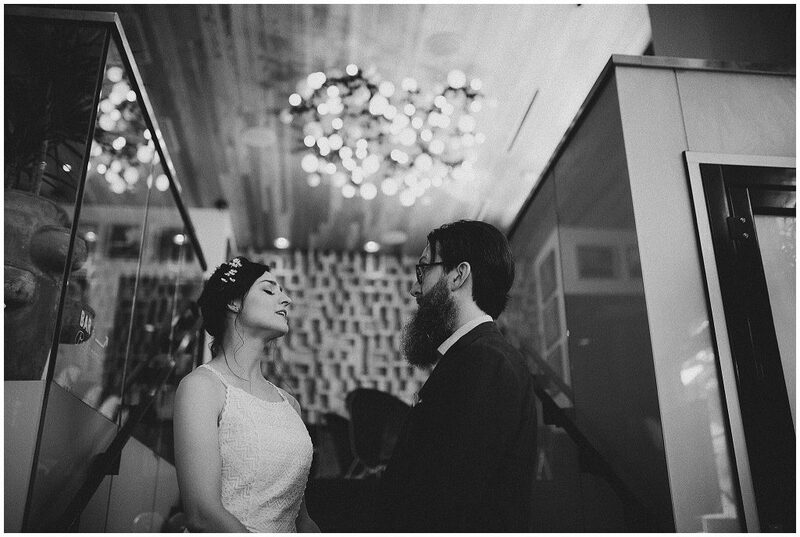 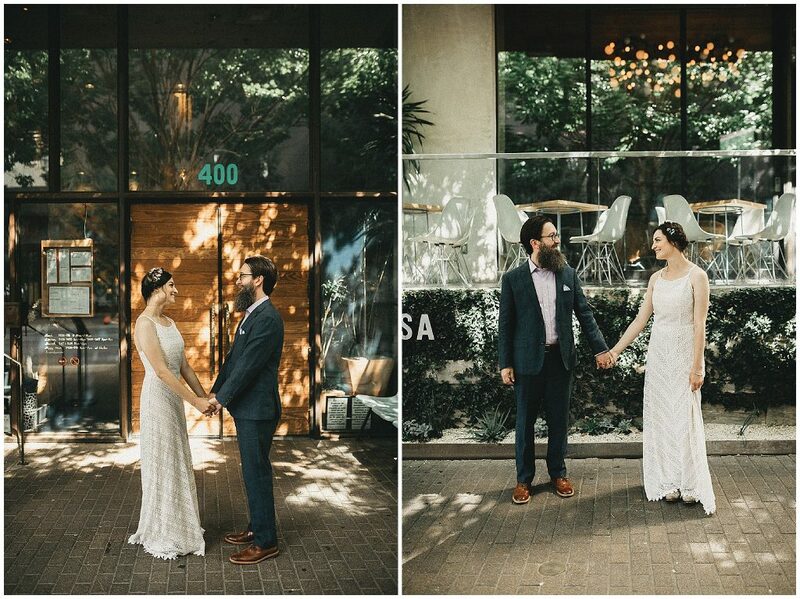 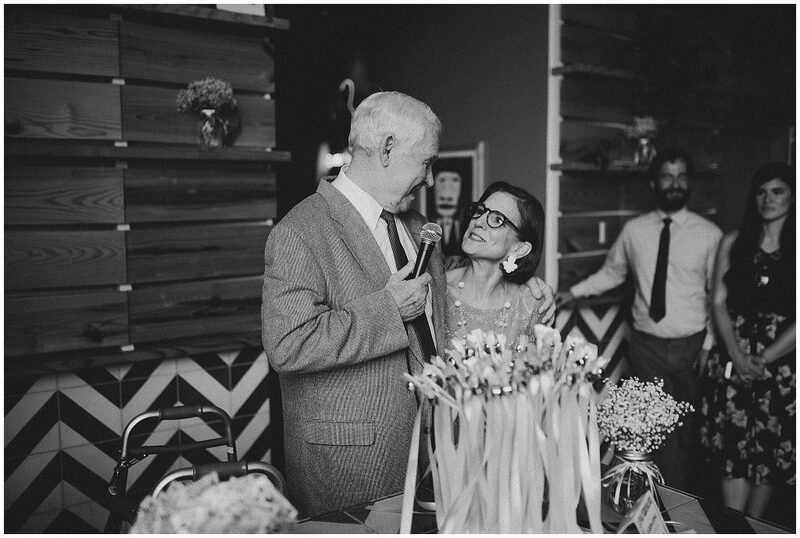 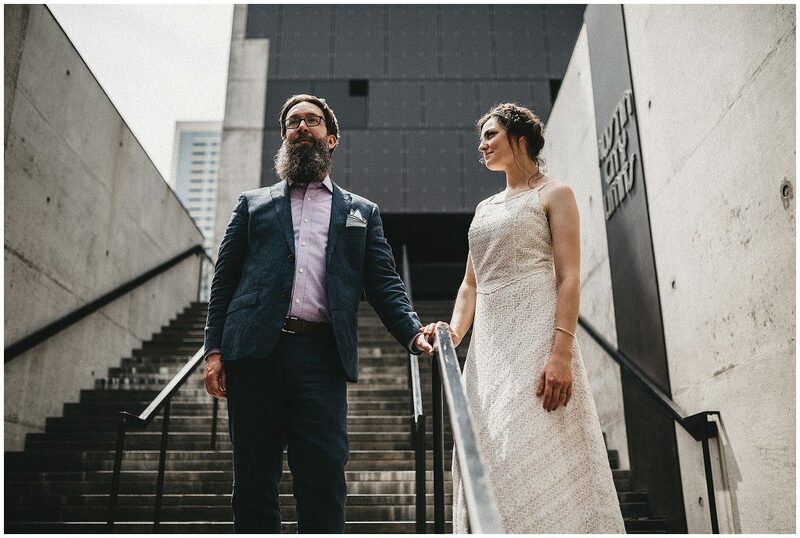 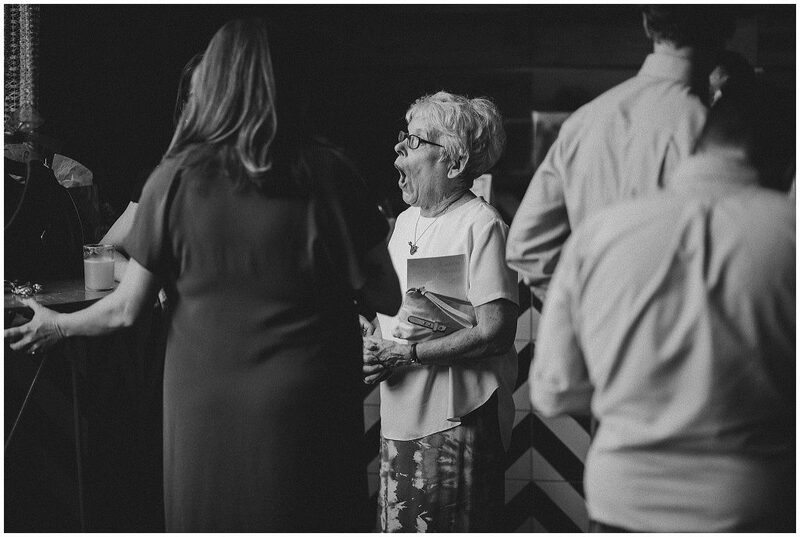 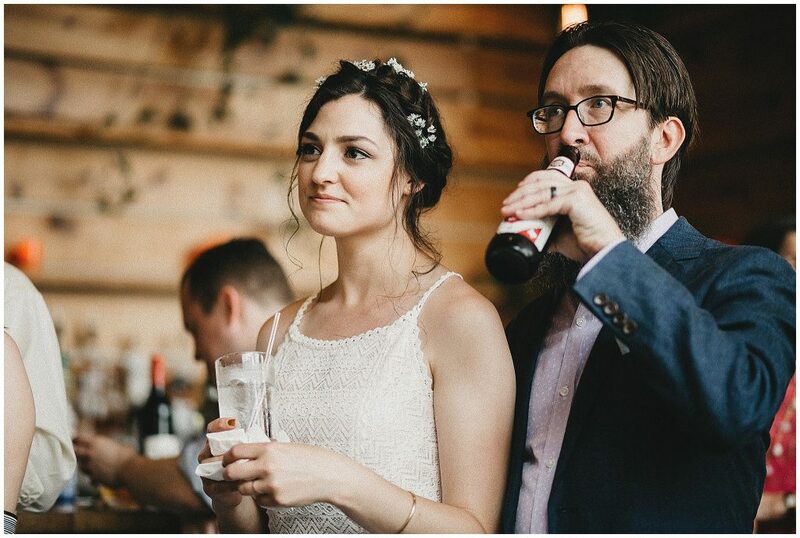 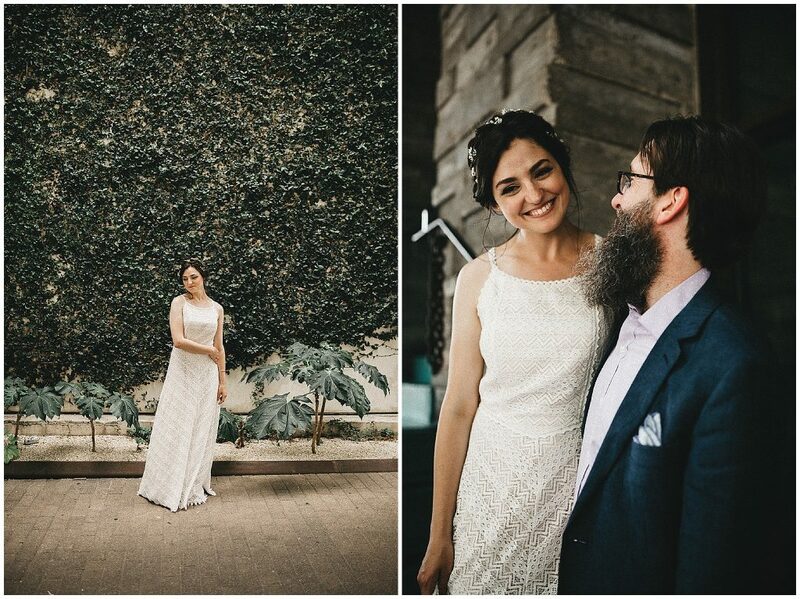 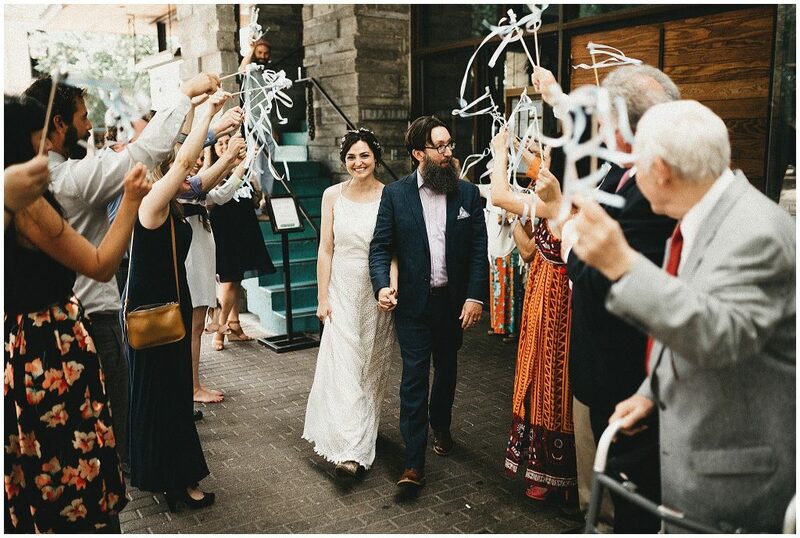 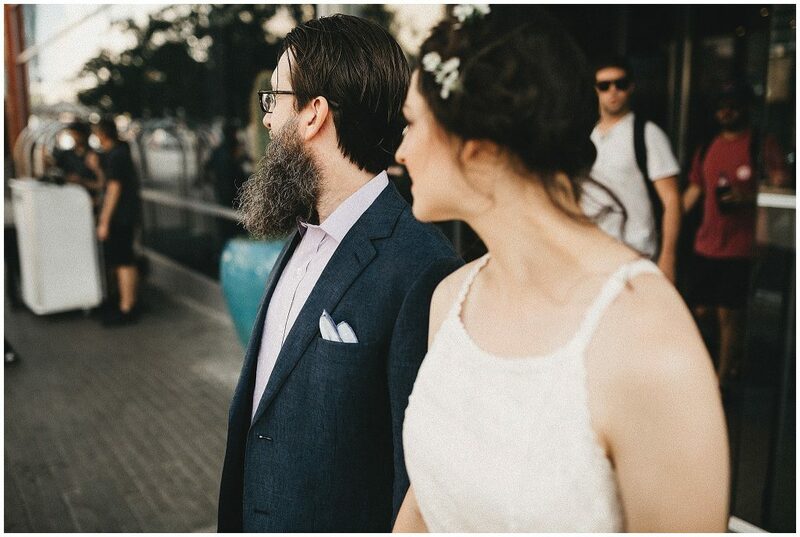 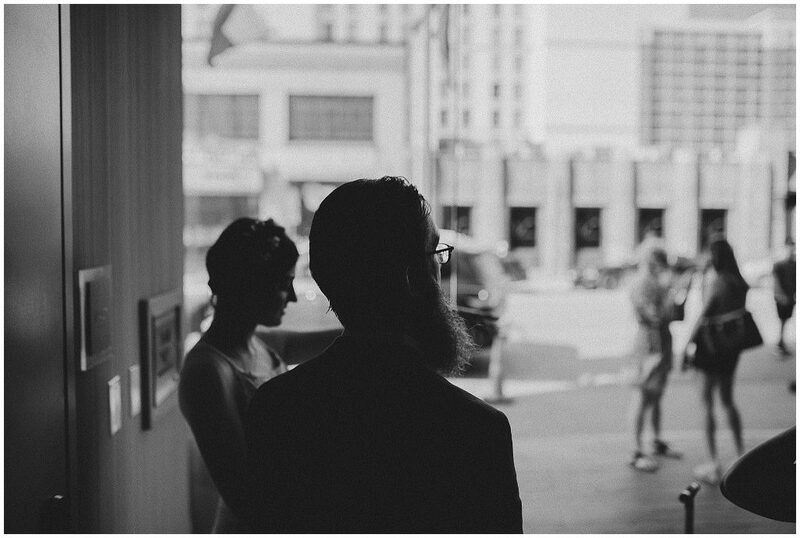 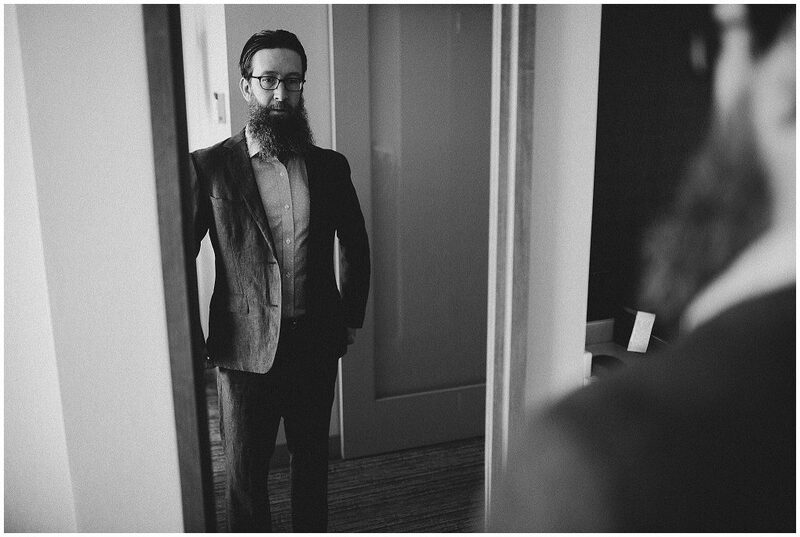 Jess & Tim came down to Austin all the way from Colorado for their wedding at La Condesa. 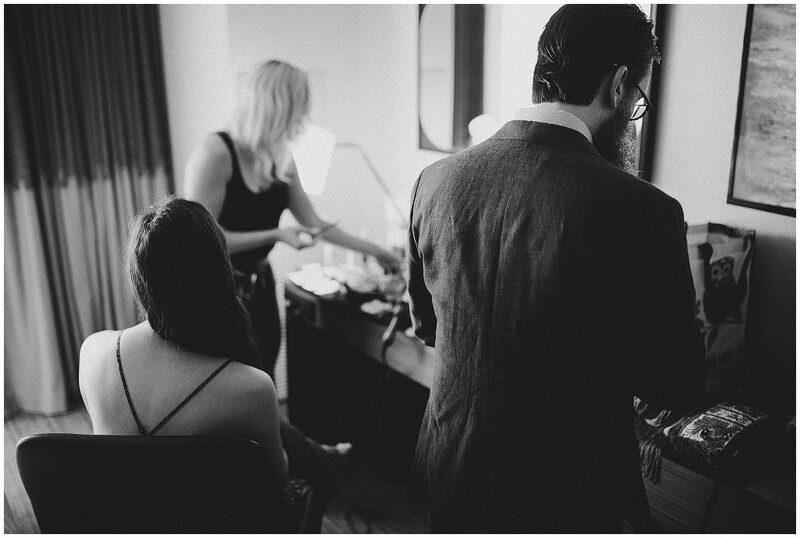 When I met with them at The W I was surprised that they were both in the hotel room getting ready. 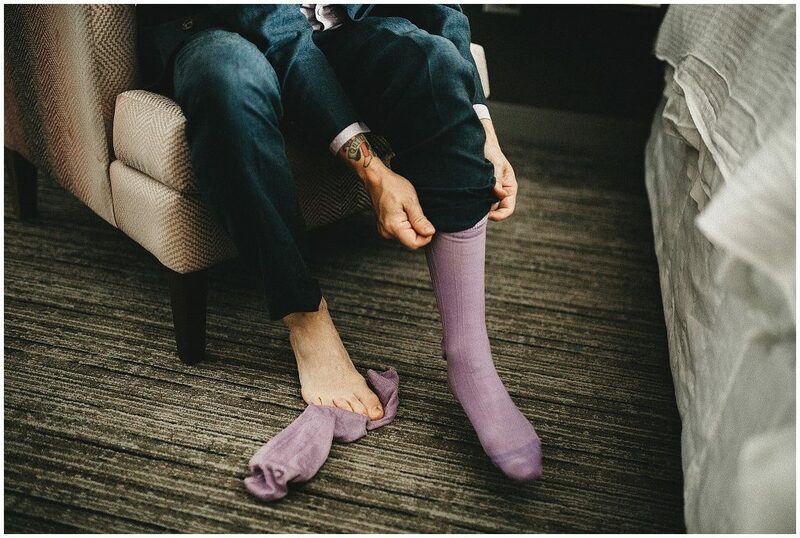 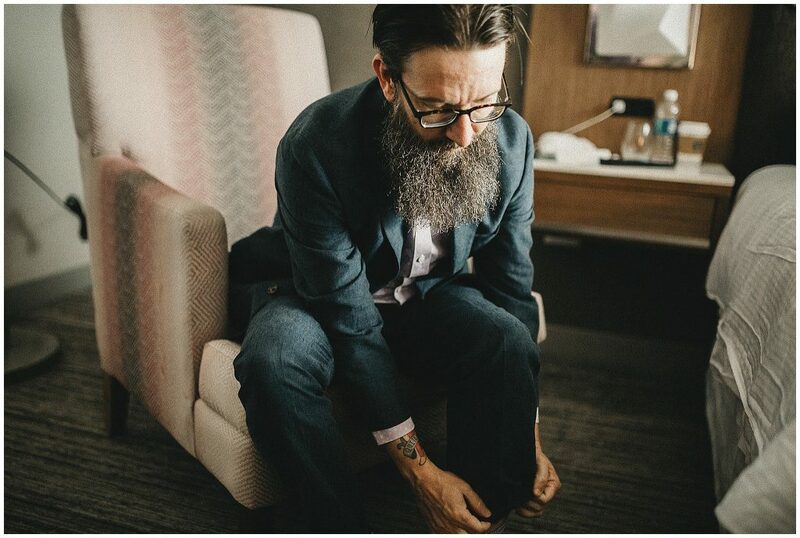 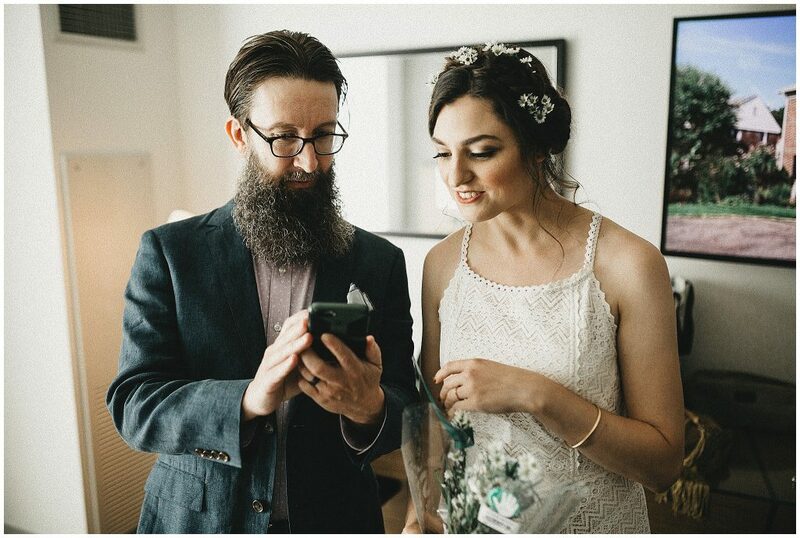 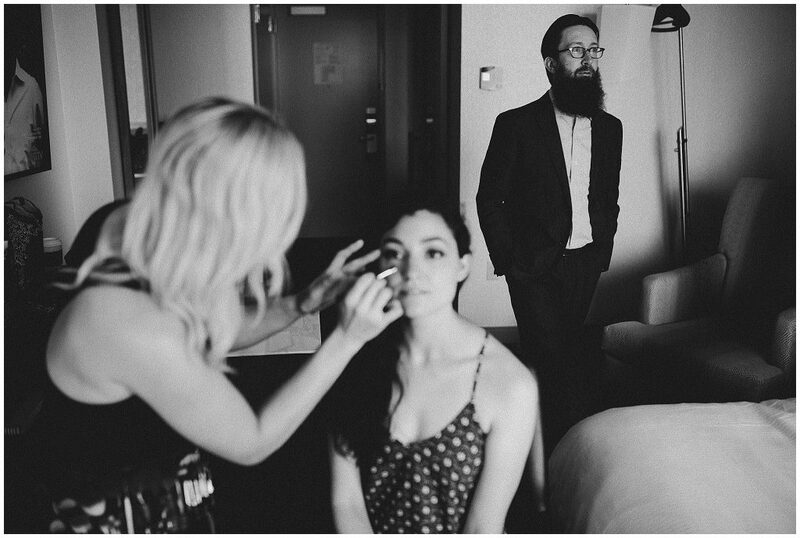 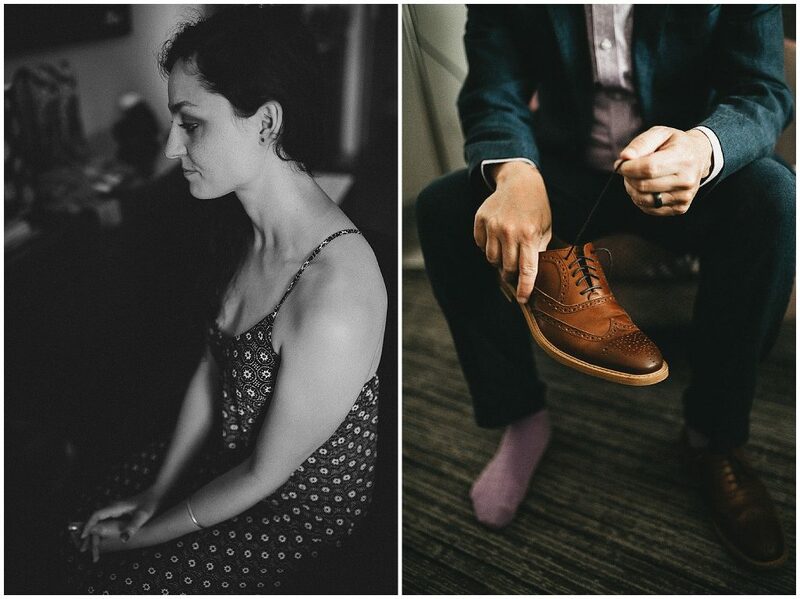 To this day this has been the only wedding where I have had couple get ready in the same room together. 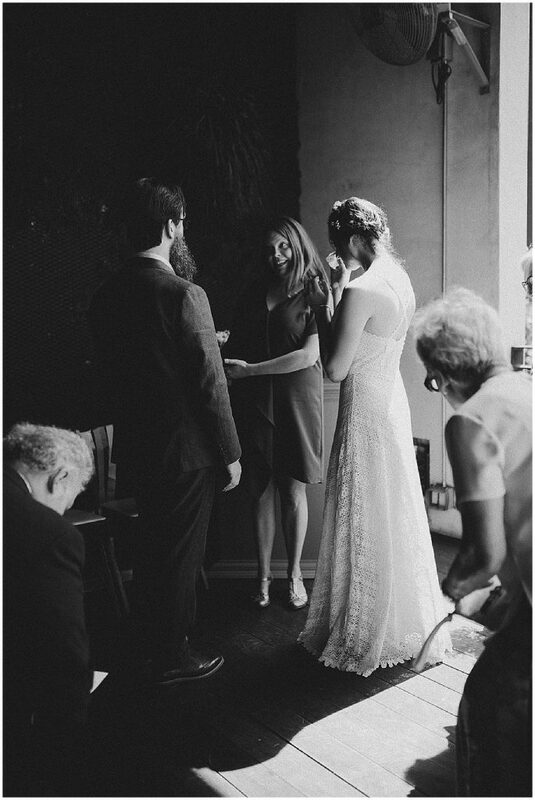 The awesome part about this was that I got to get very unique photos of Tim helping Jess into her dress before the ceremony. 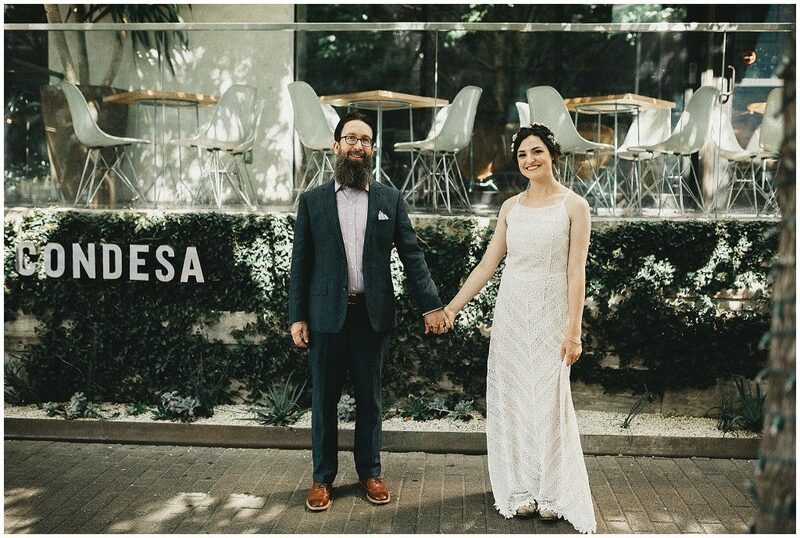 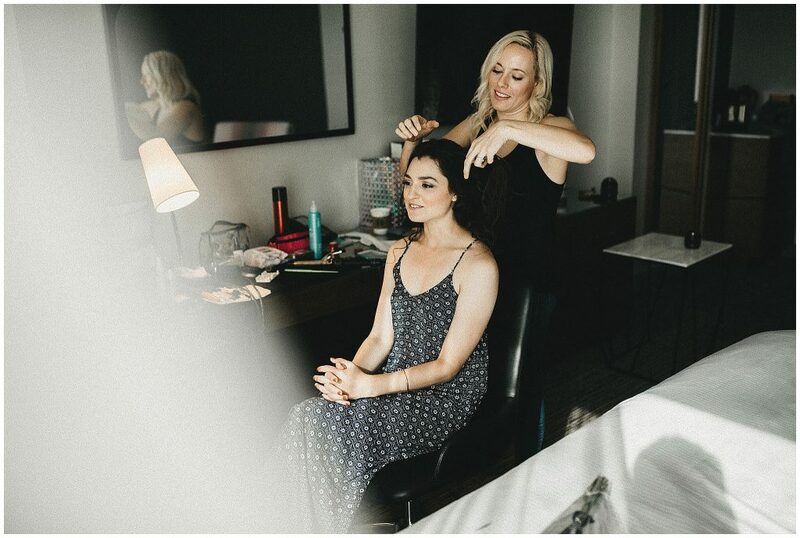 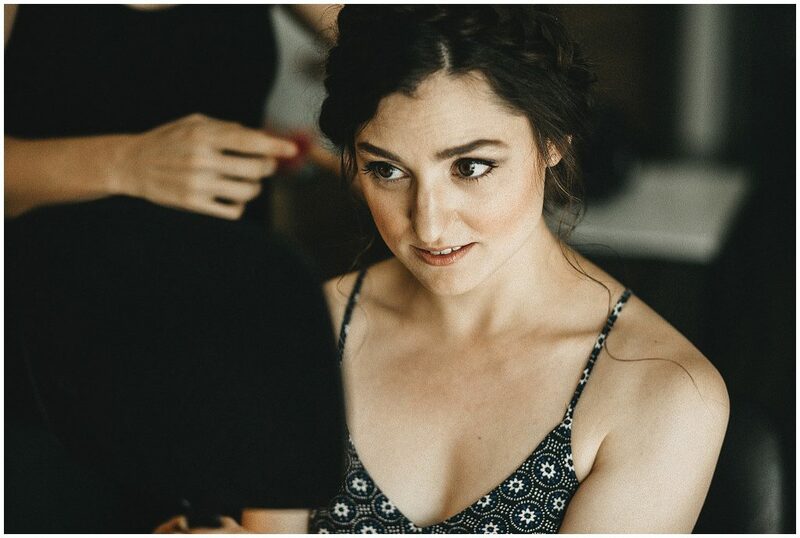 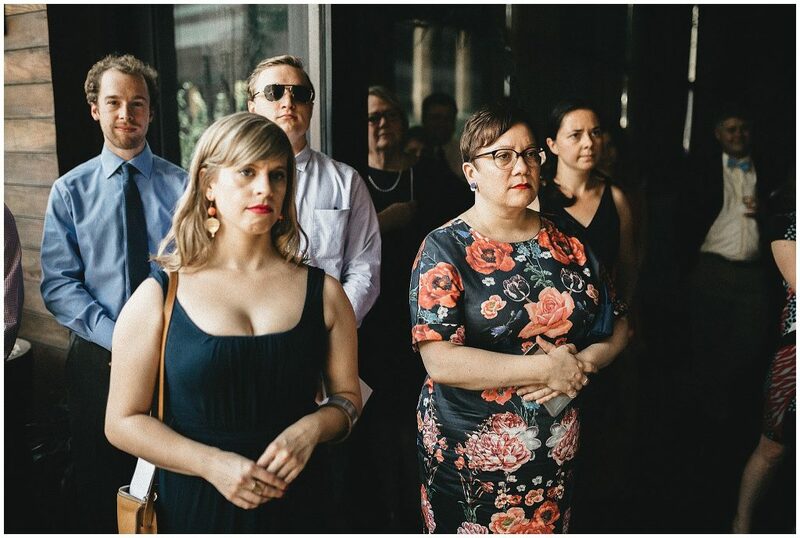 After getting ready we all hopped into an Uber and headed over to La Condesa where we had time to shoot portraits of them for almost an entire hour around the venue. 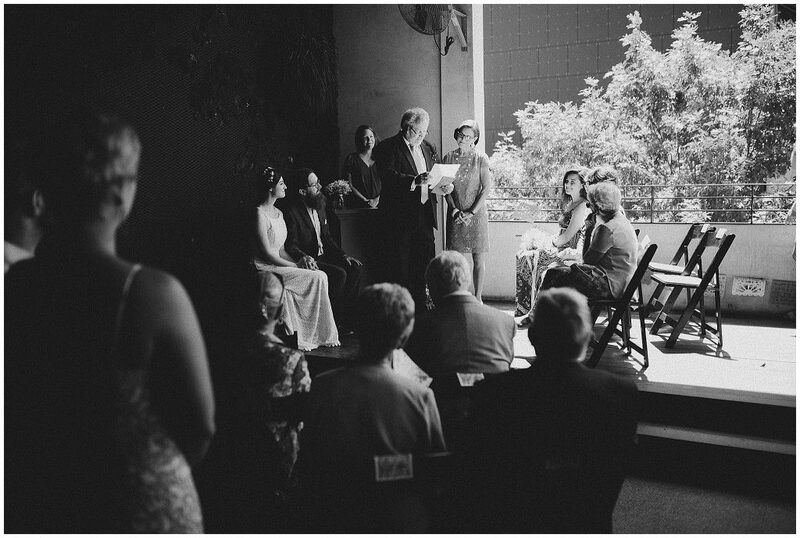 Fast forward to the ceremony and it was one of the most beautiful settings with guests coming up to read poetry, and the newly married couple even doing a reading together before officially tying the knot. 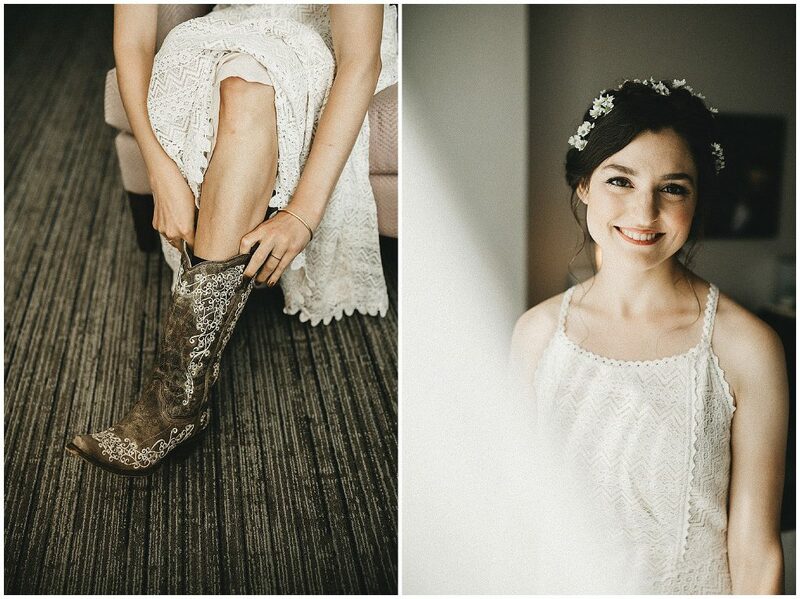 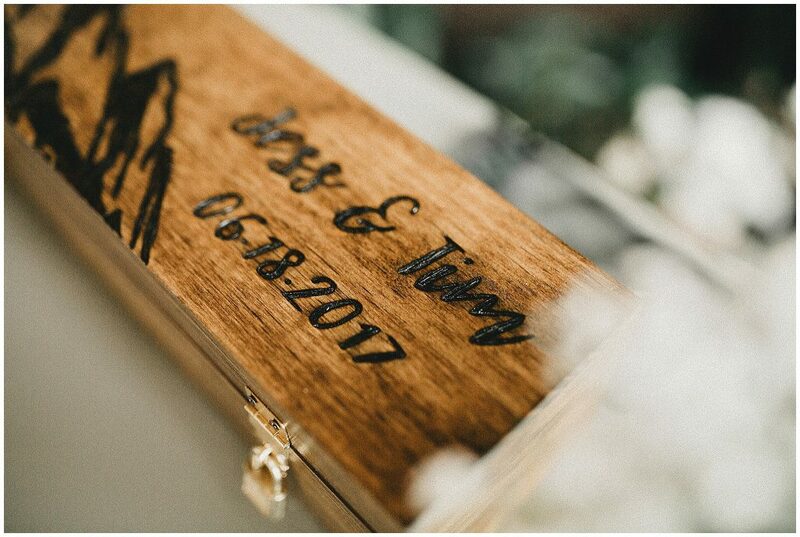 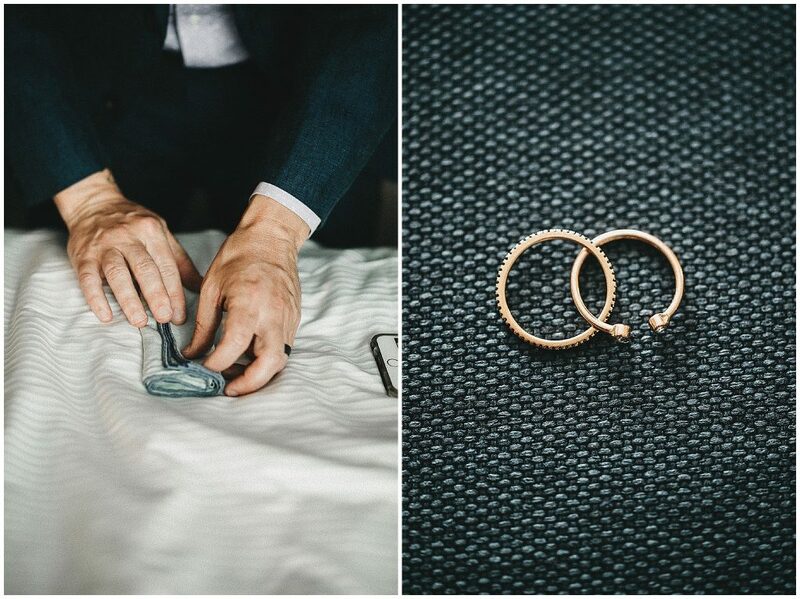 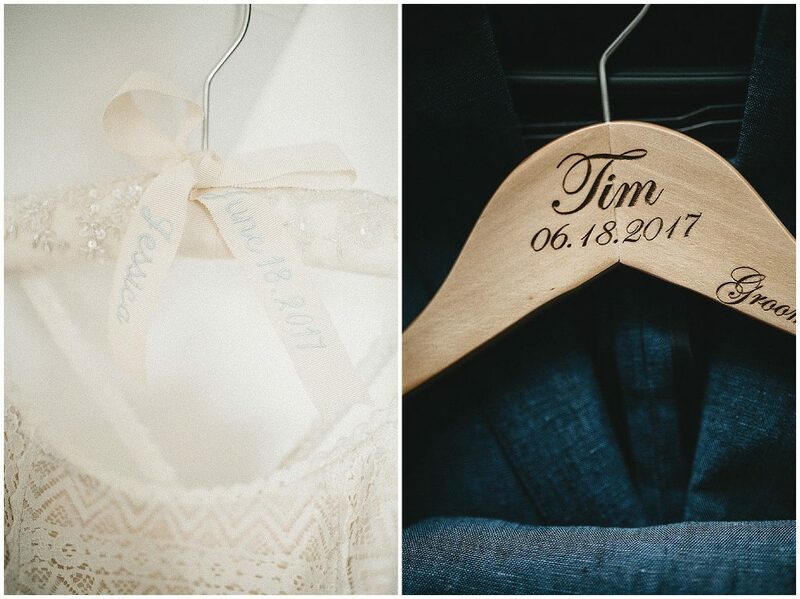 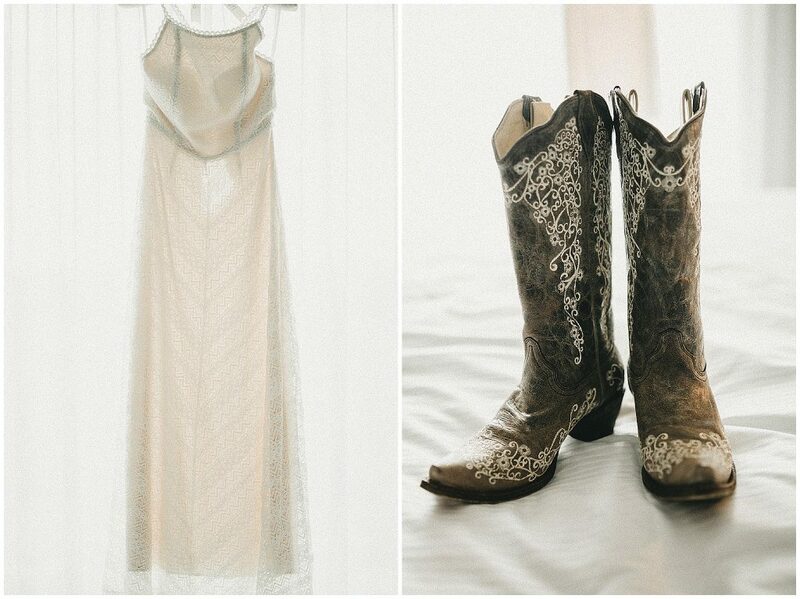 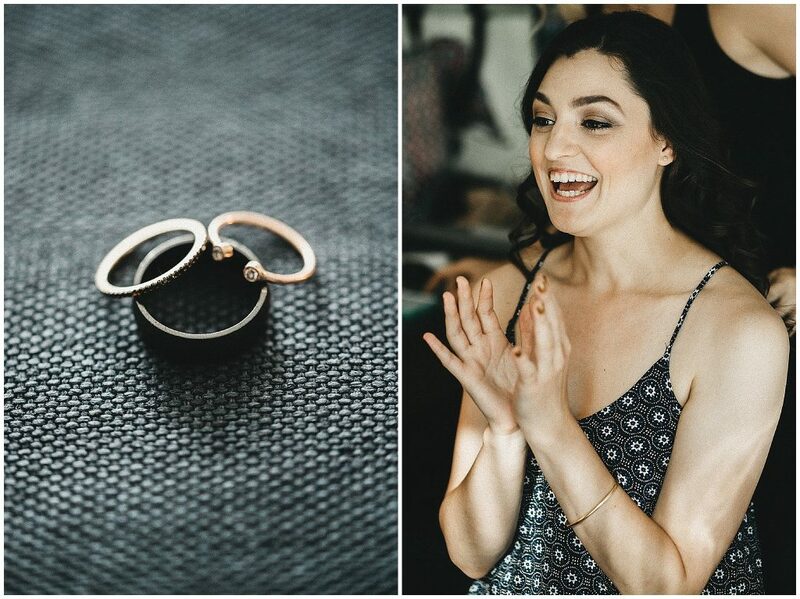 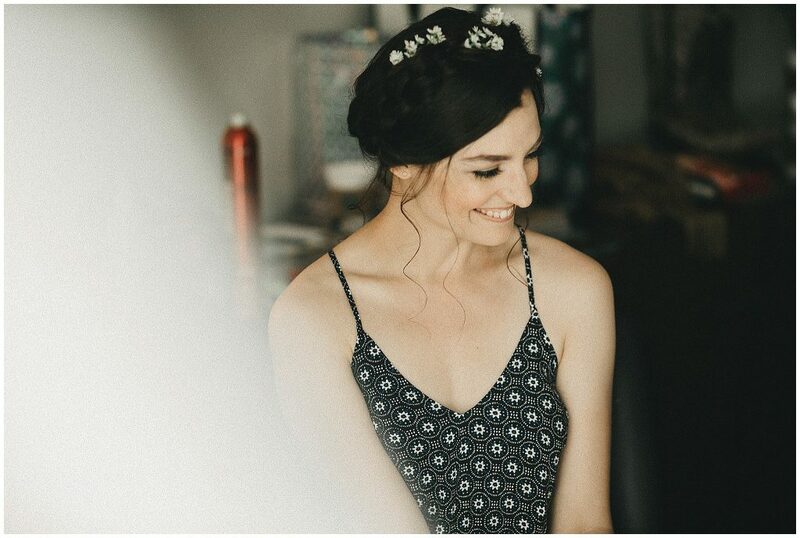 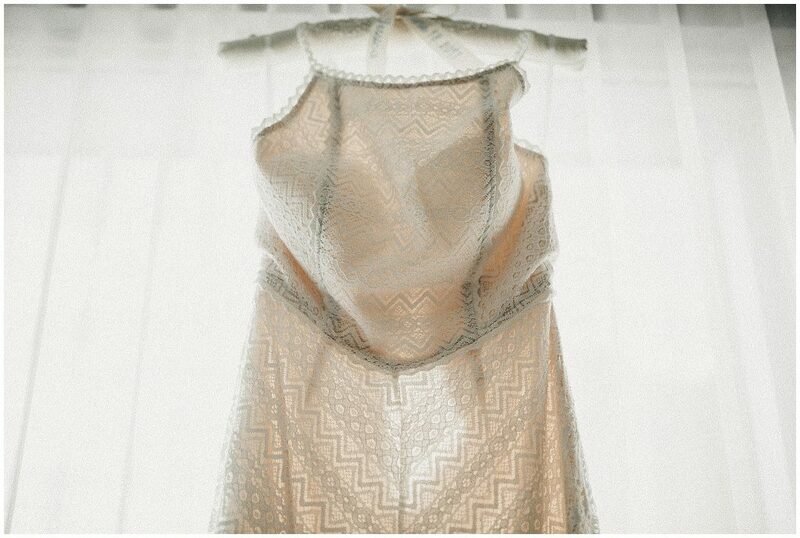 I’m so excited to show you all these images from this once in a life time wedding day, enjoy!